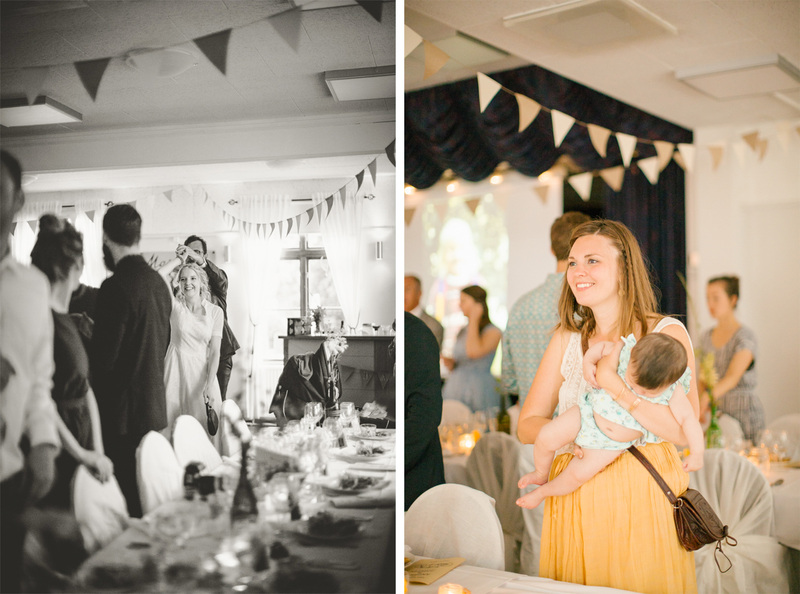 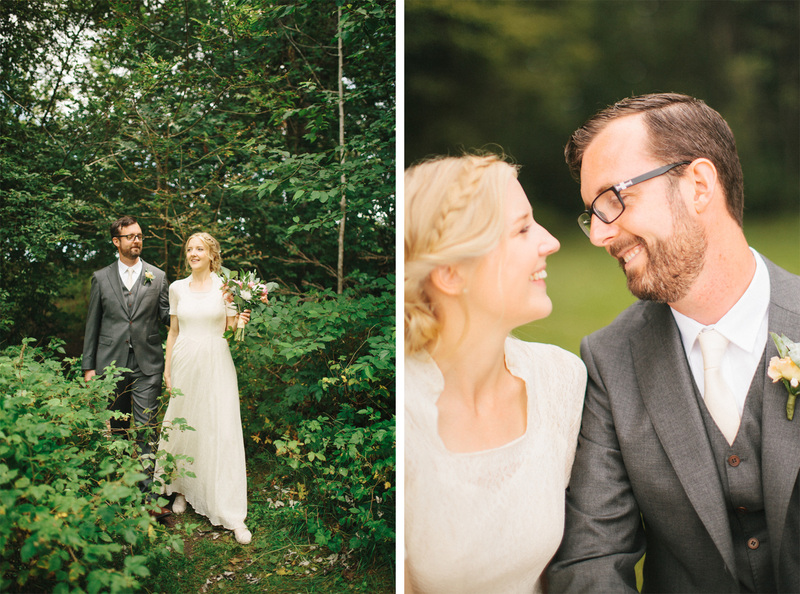 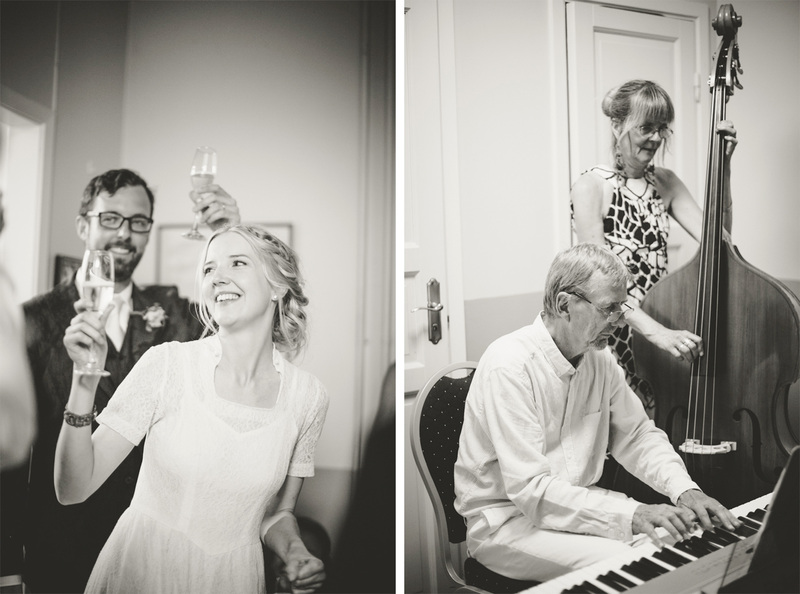 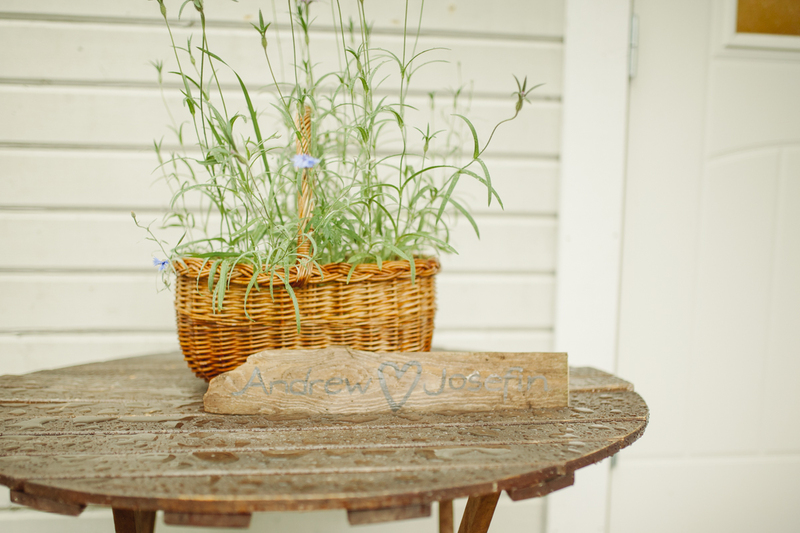 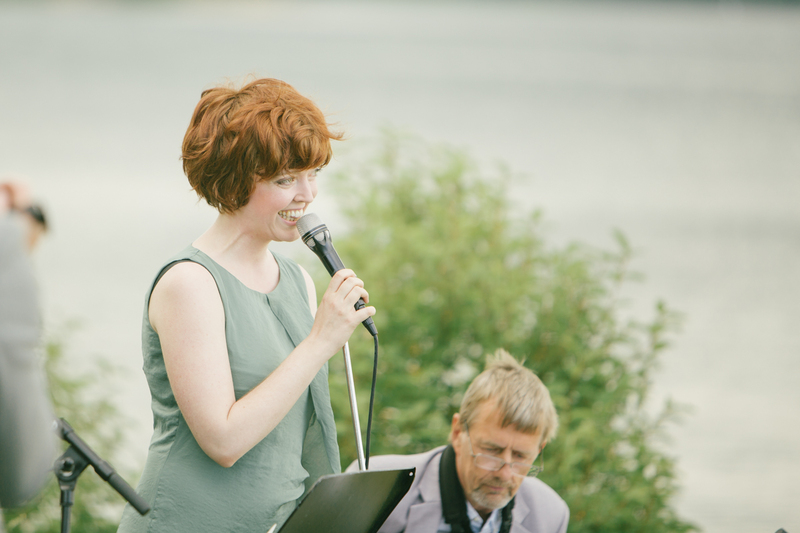 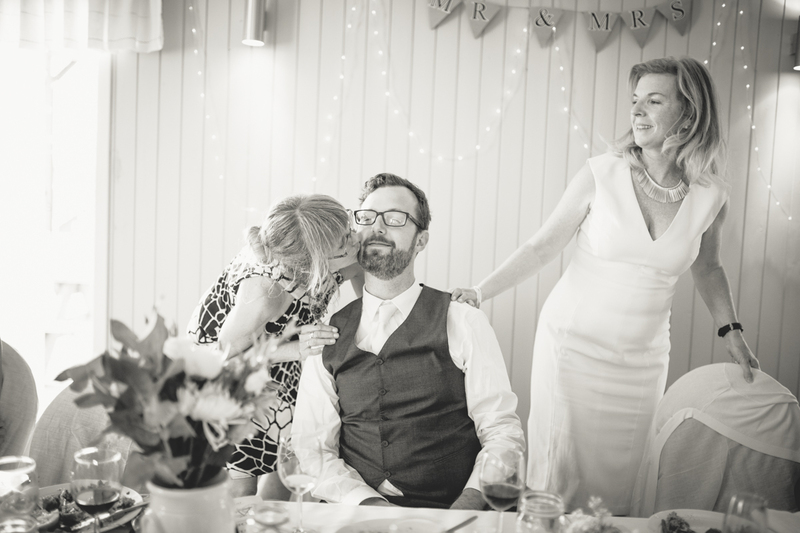 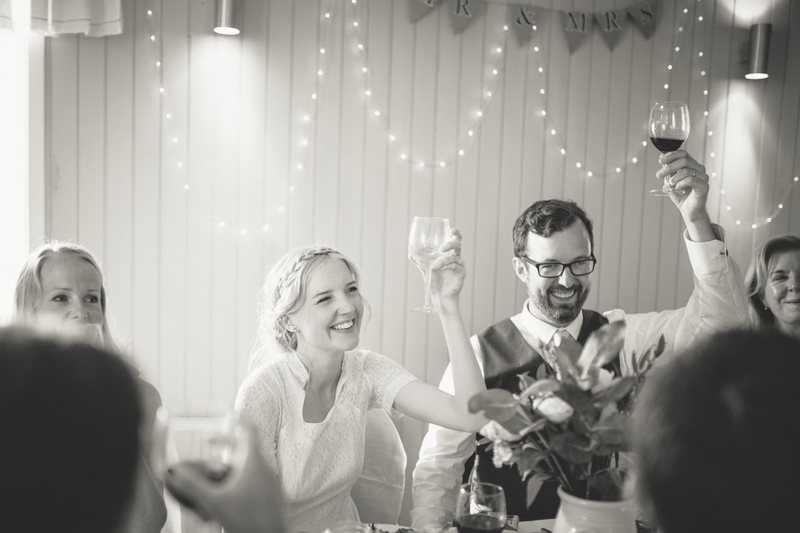 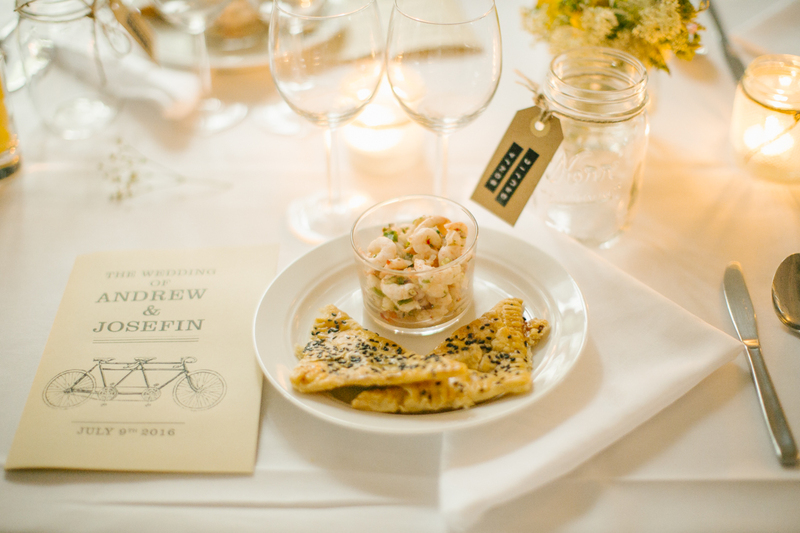 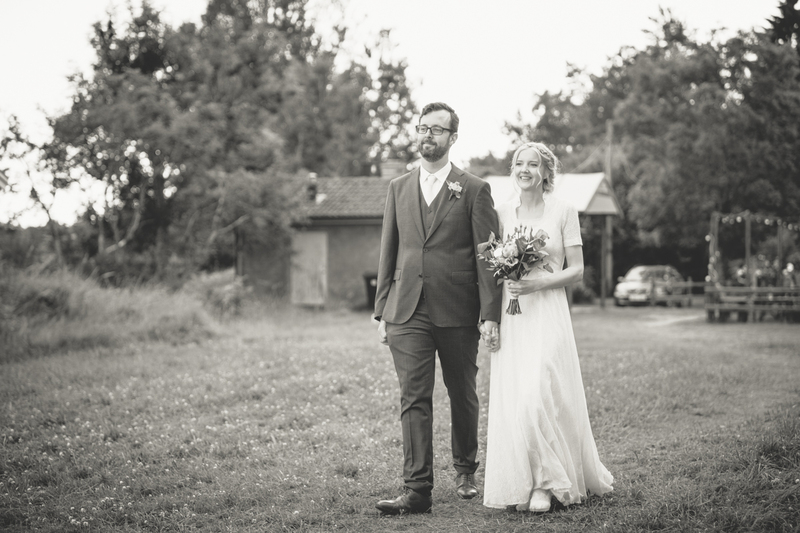 Josefin and Andrew met while traveling and they fell in love. 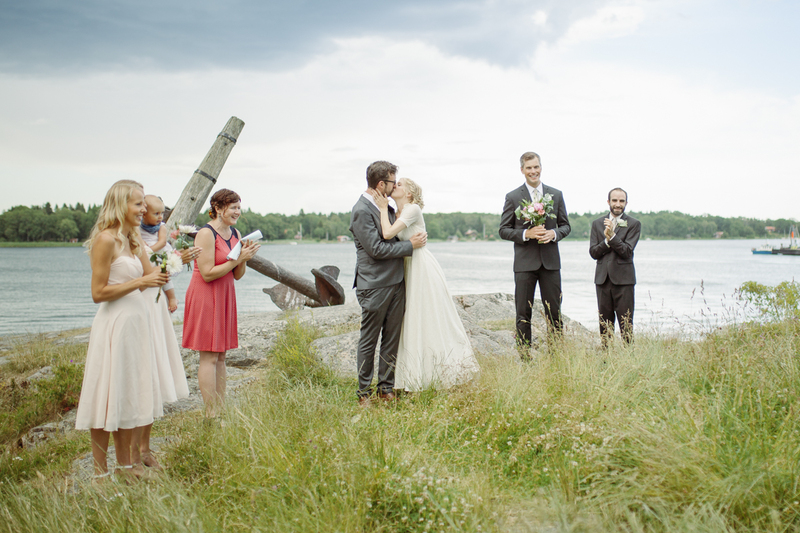 Josefin being from Sweden and Andrew from the US, they decided to call Sweden home. 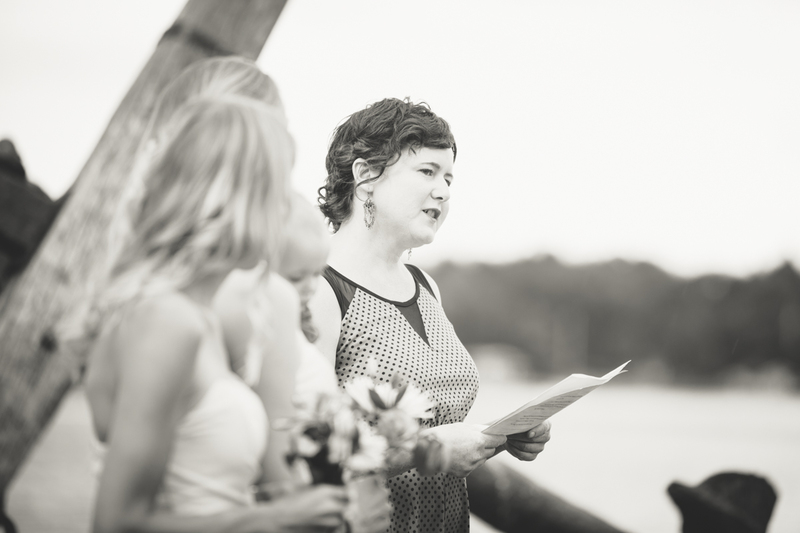 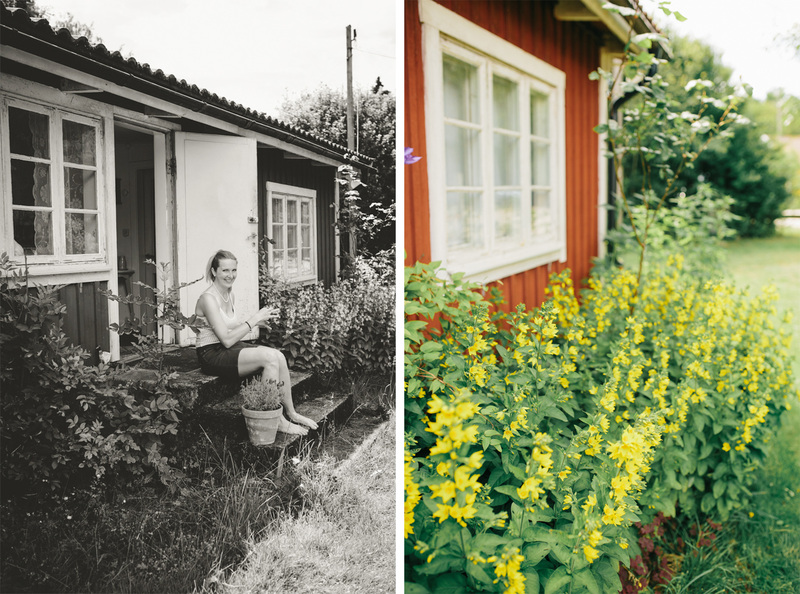 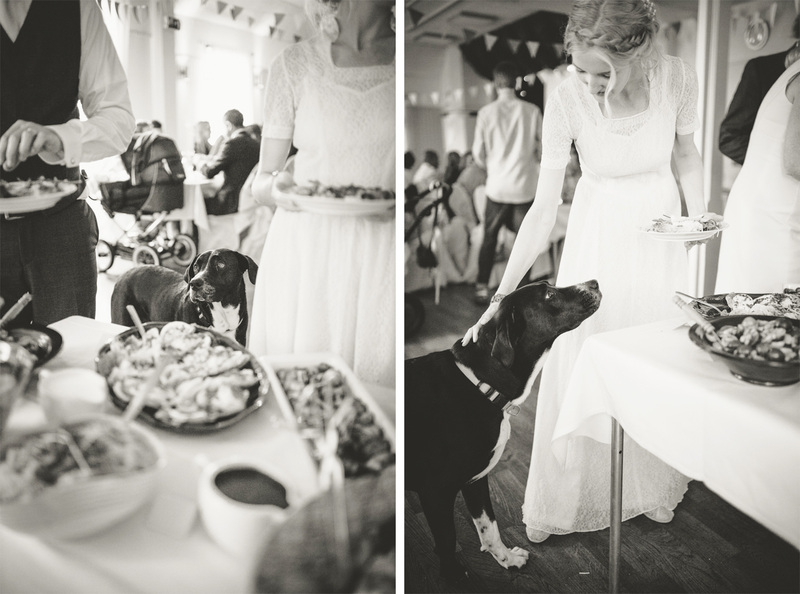 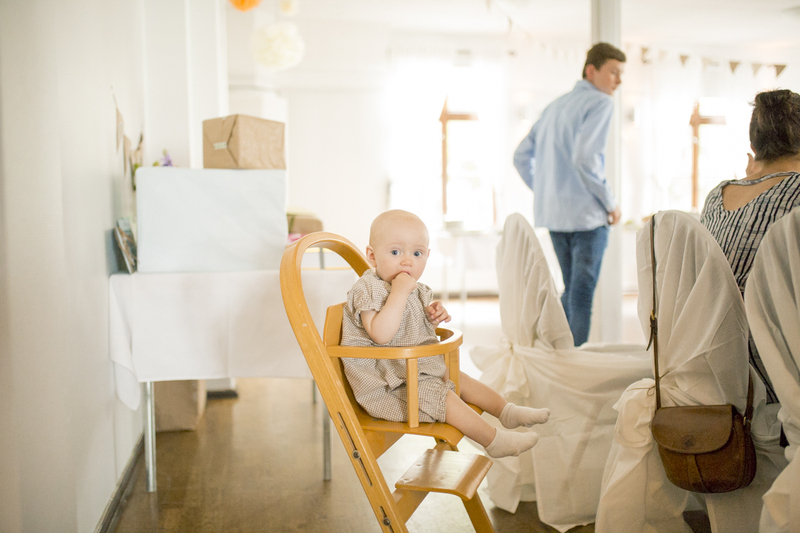 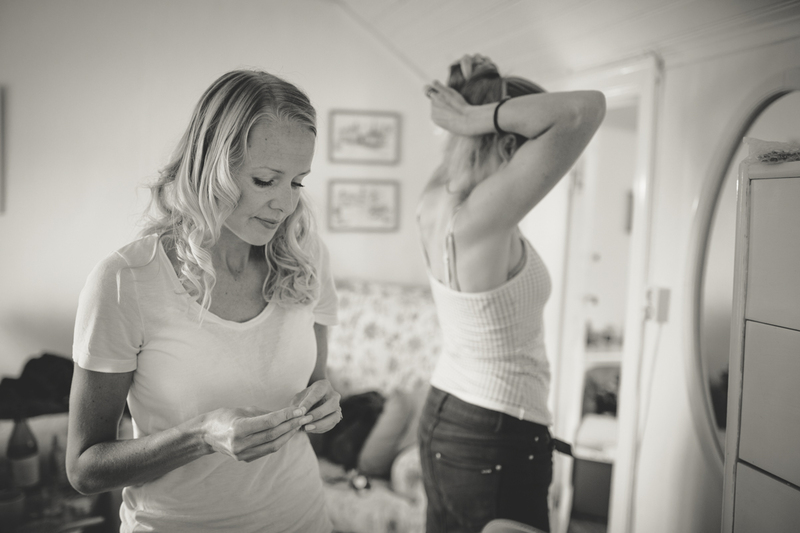 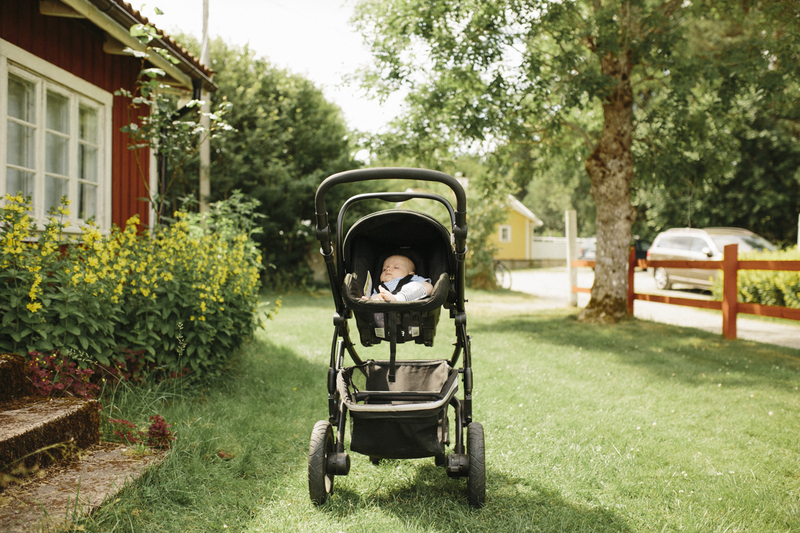 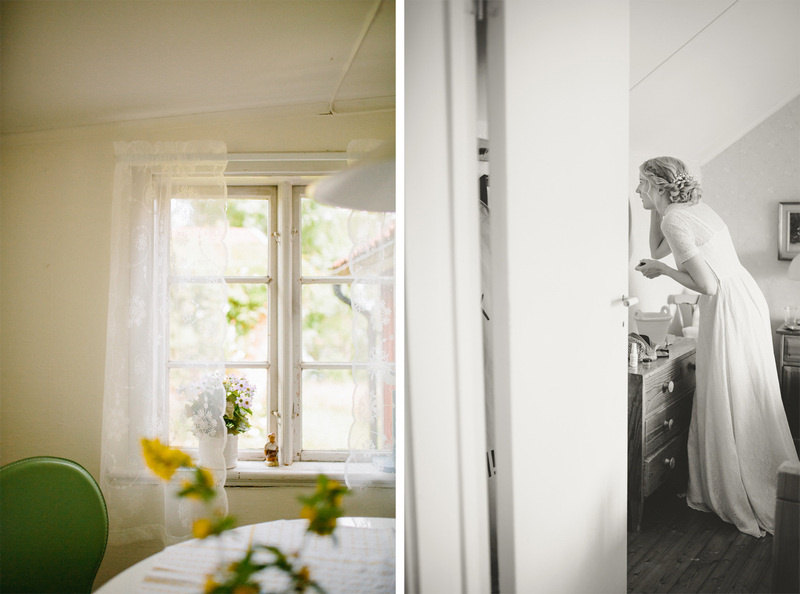 When Josefin asked me if I wanted to capture their day, I said yes without hesitation. 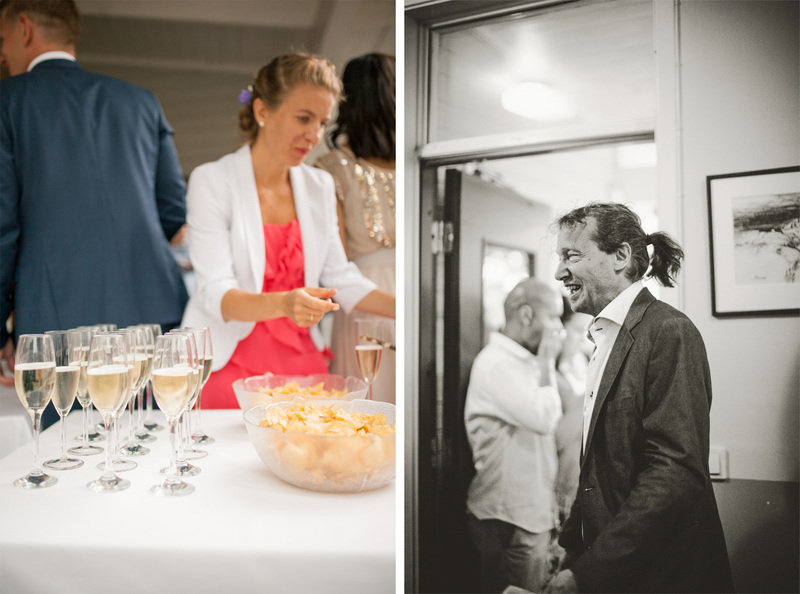 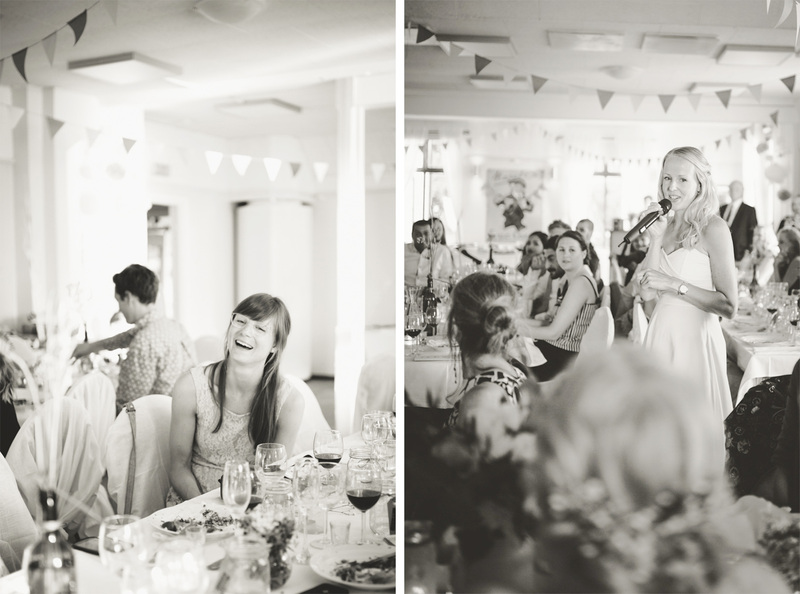 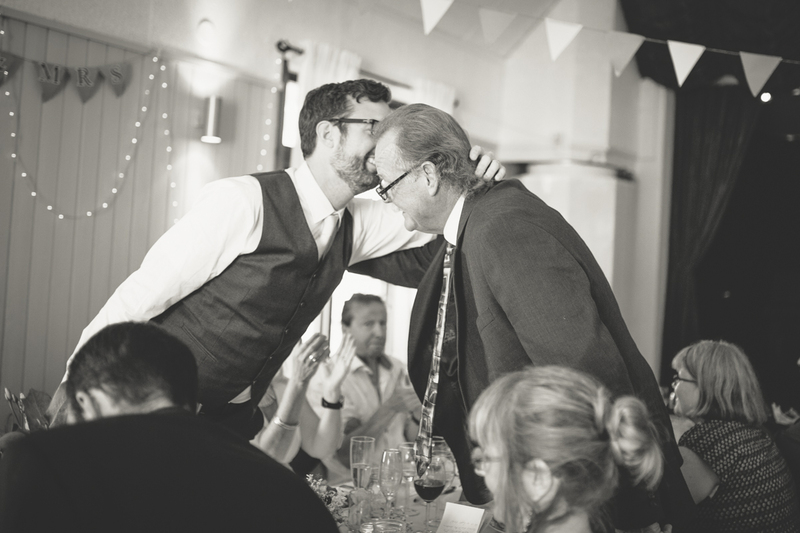 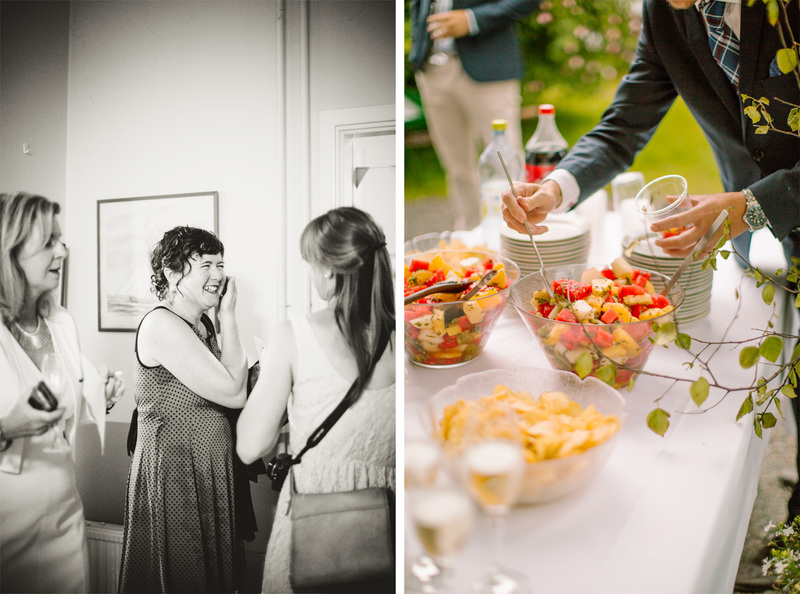 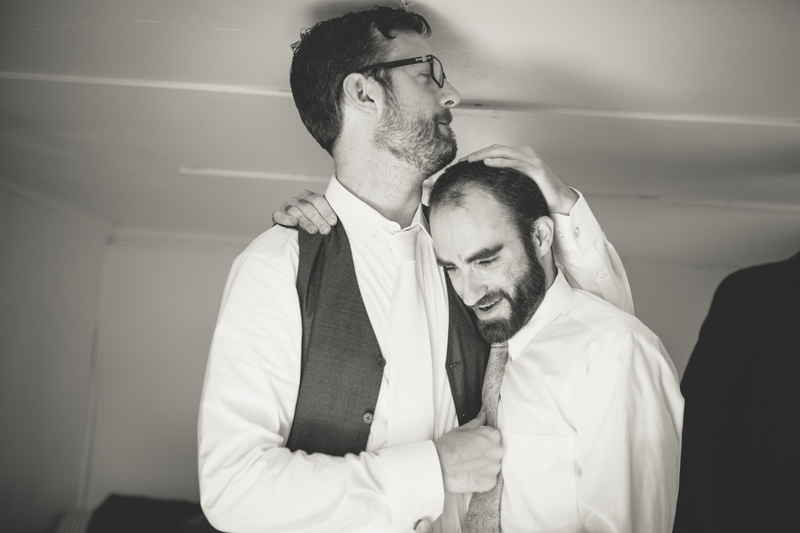 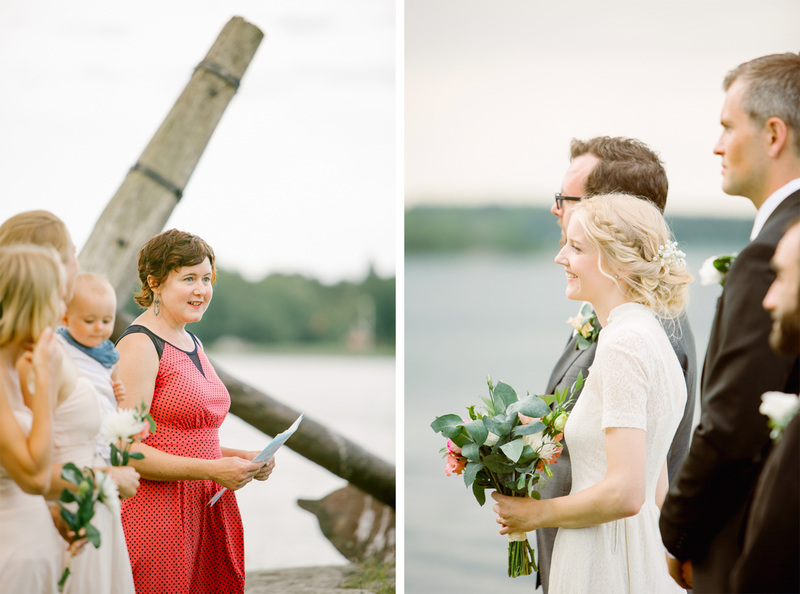 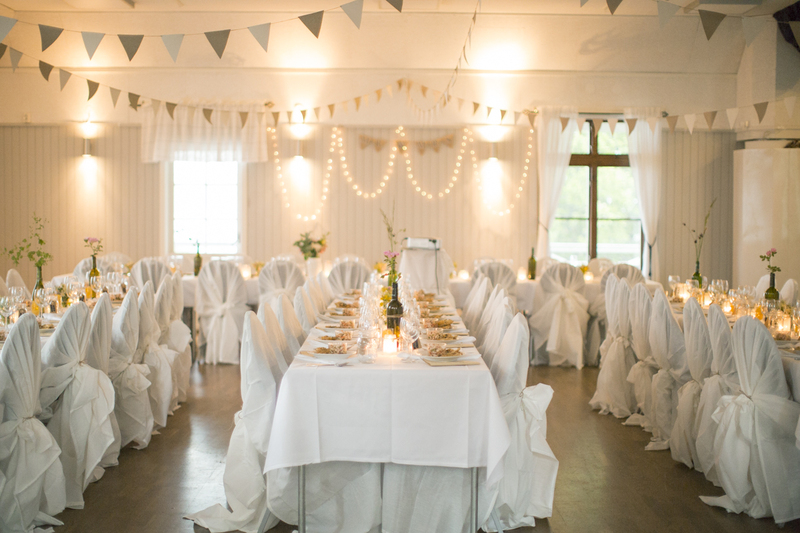 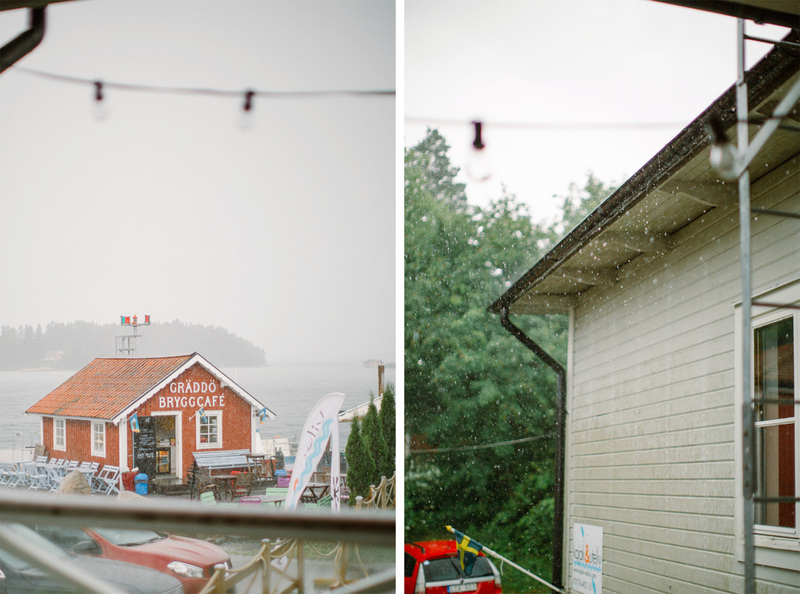 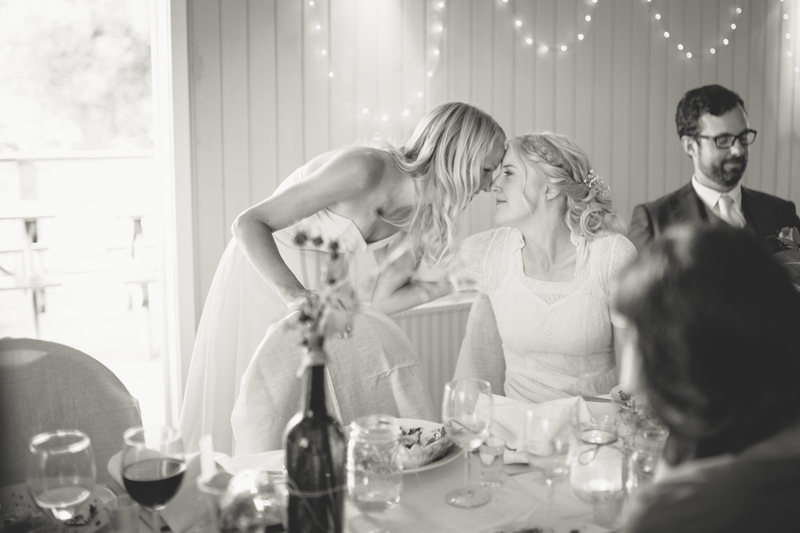 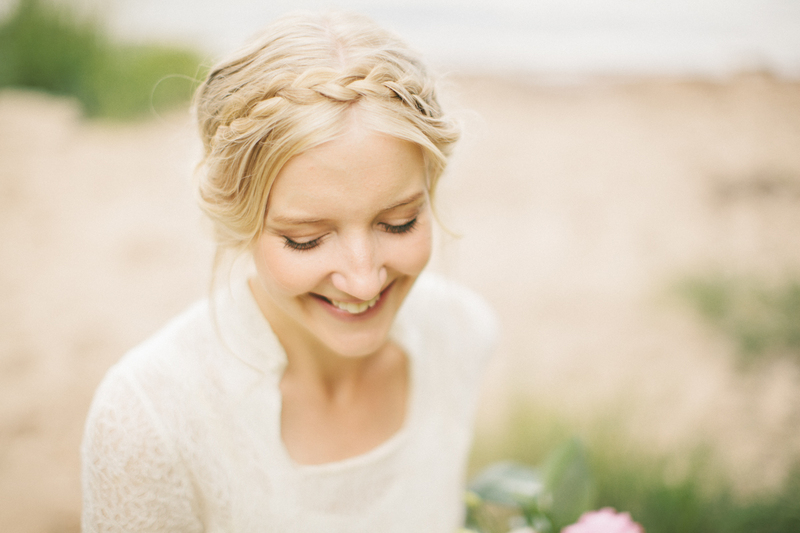 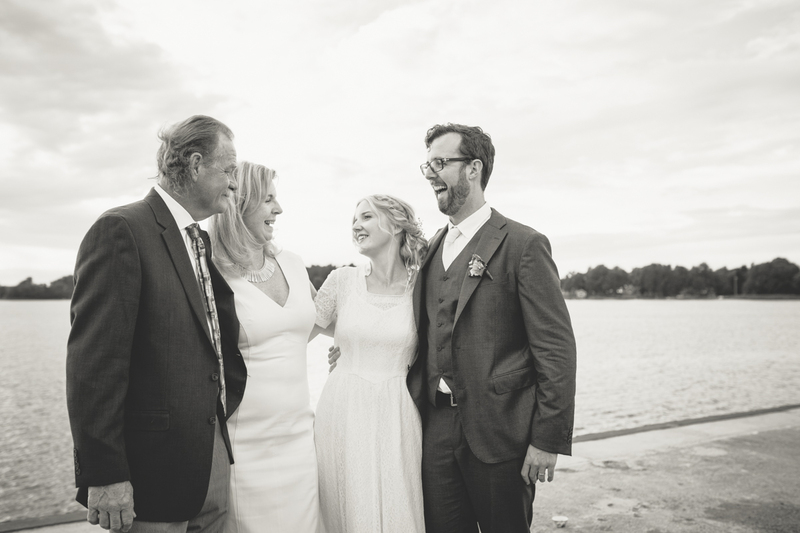 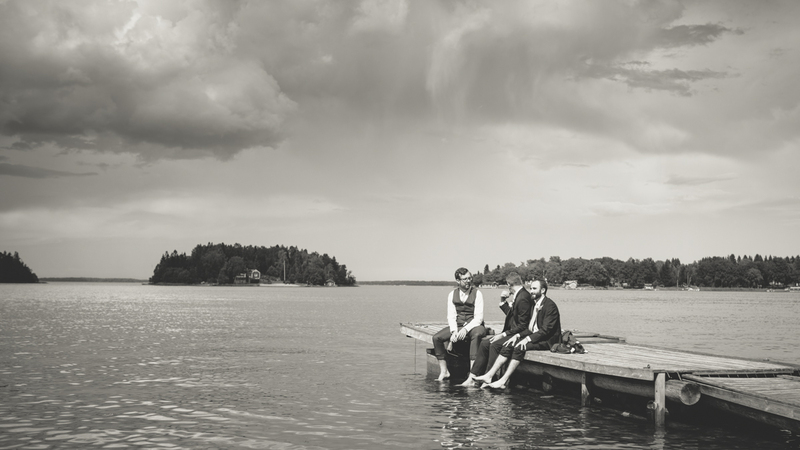 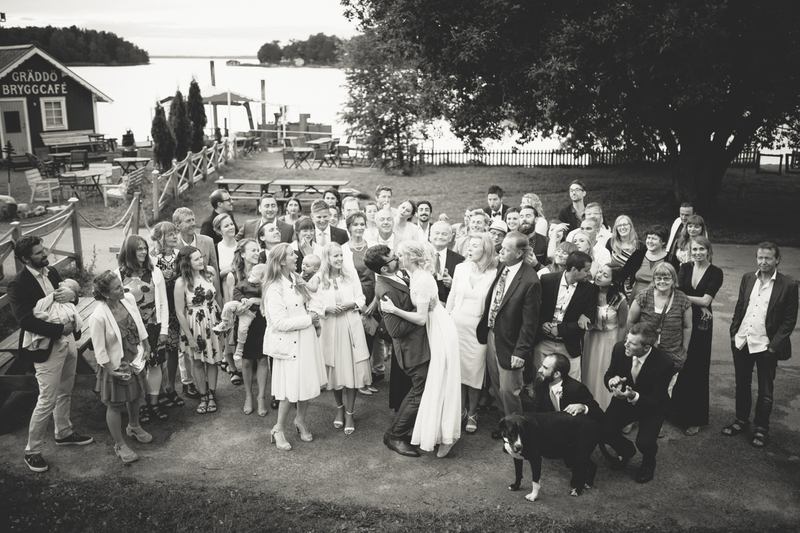 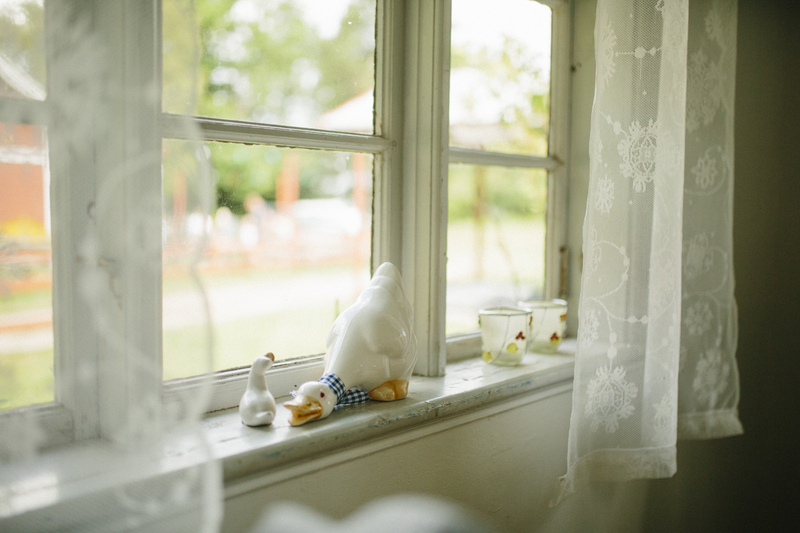 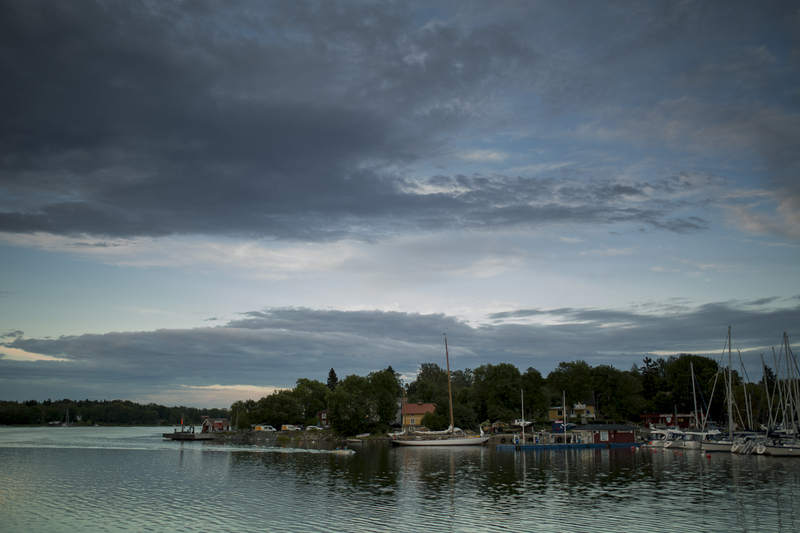 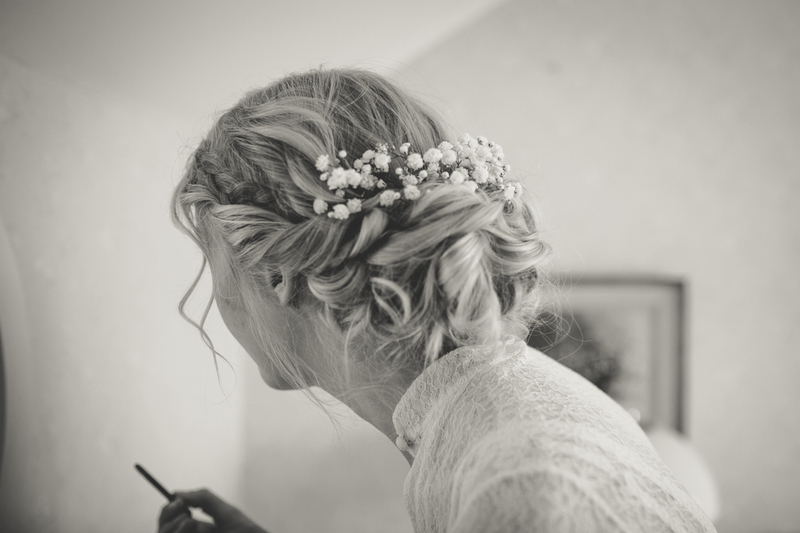 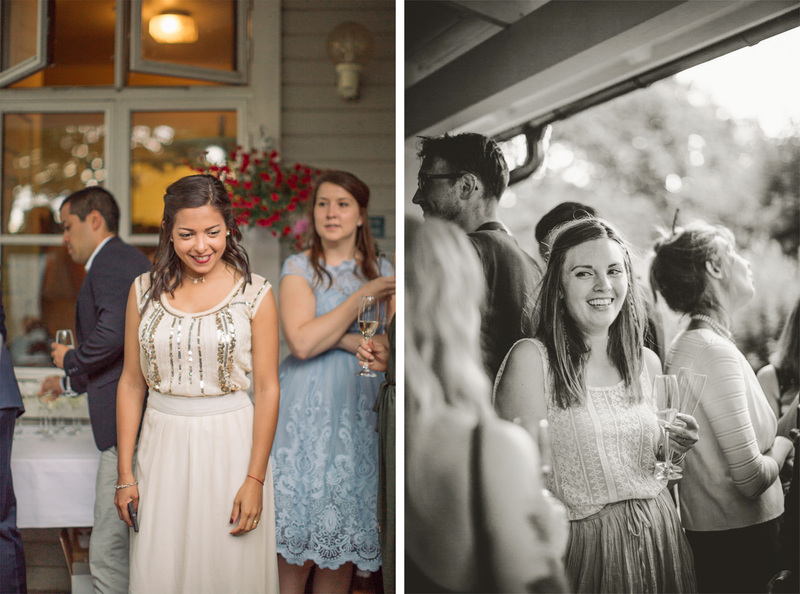 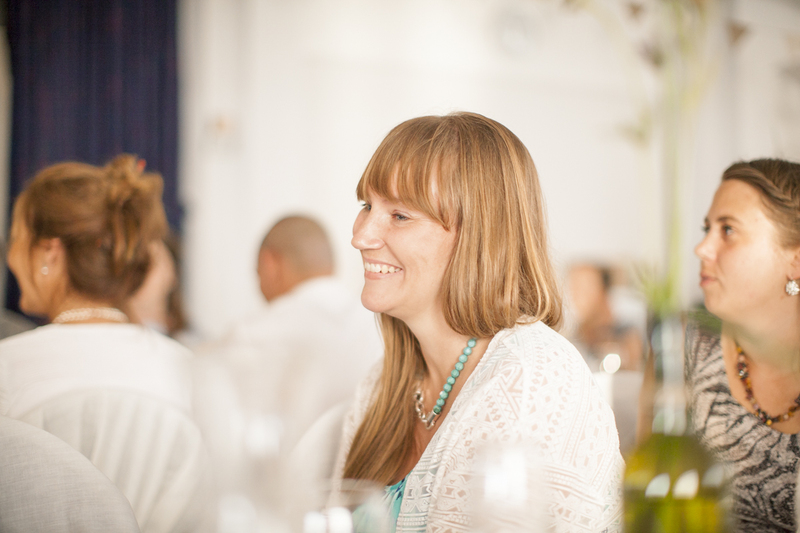 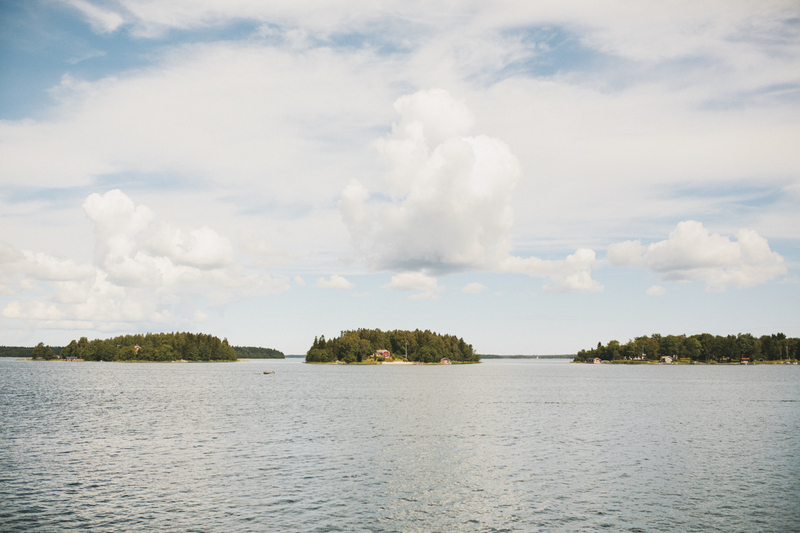 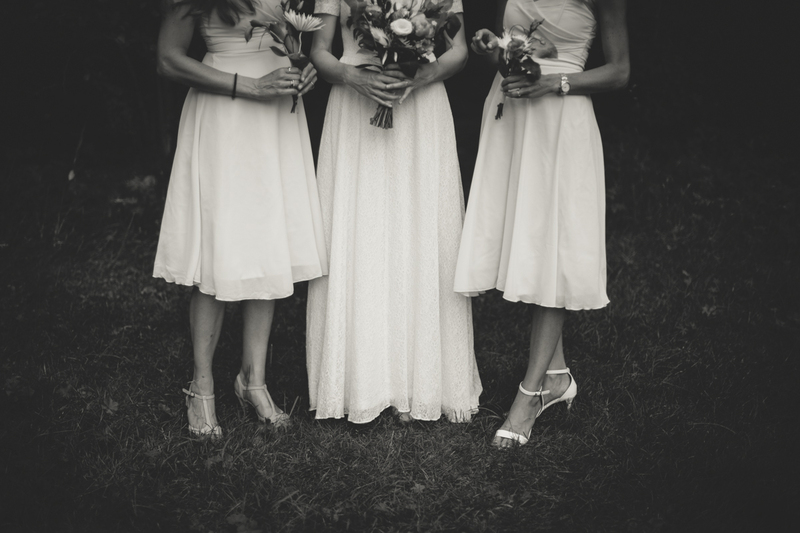 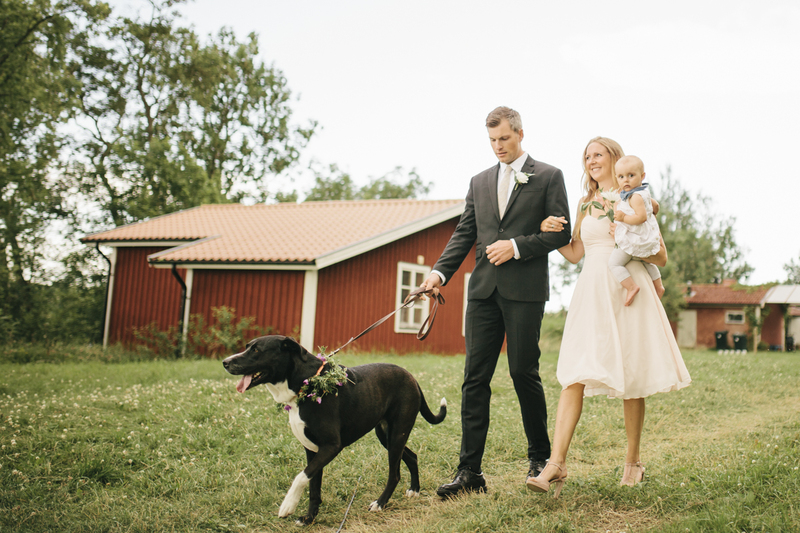 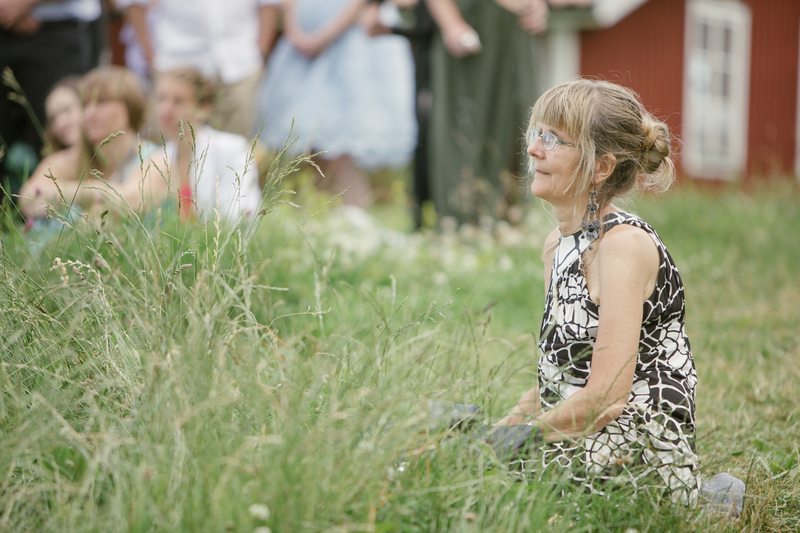 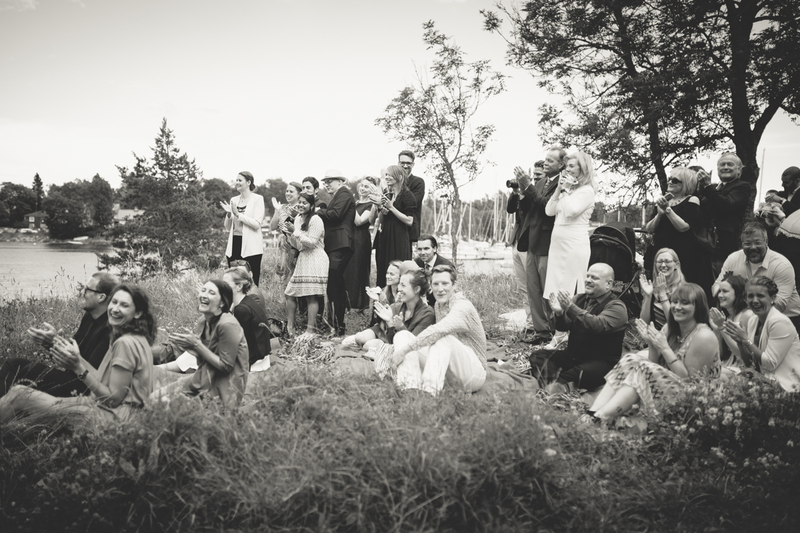 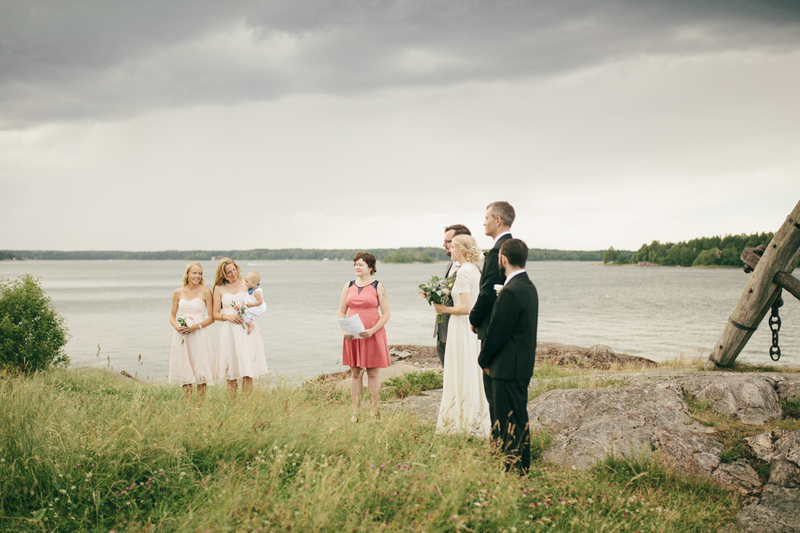 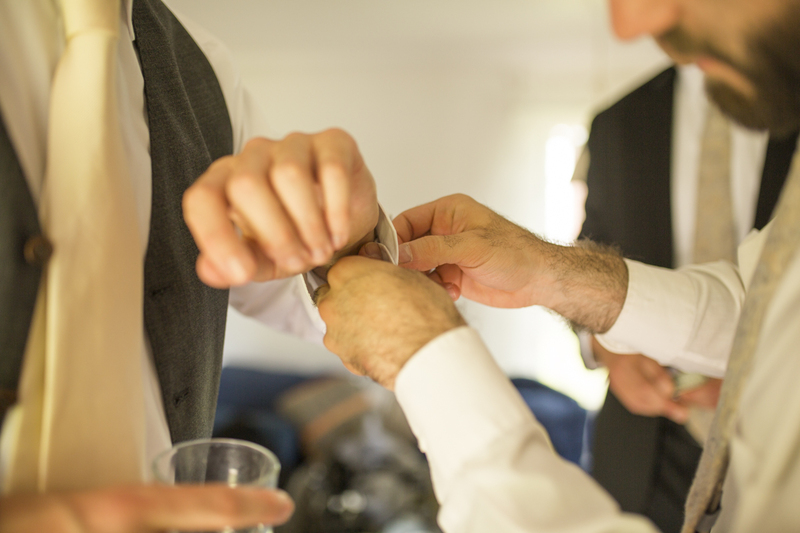 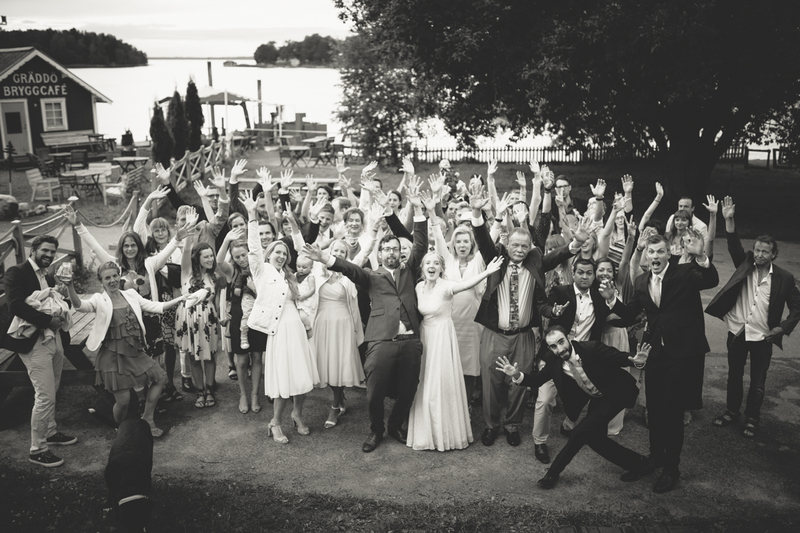 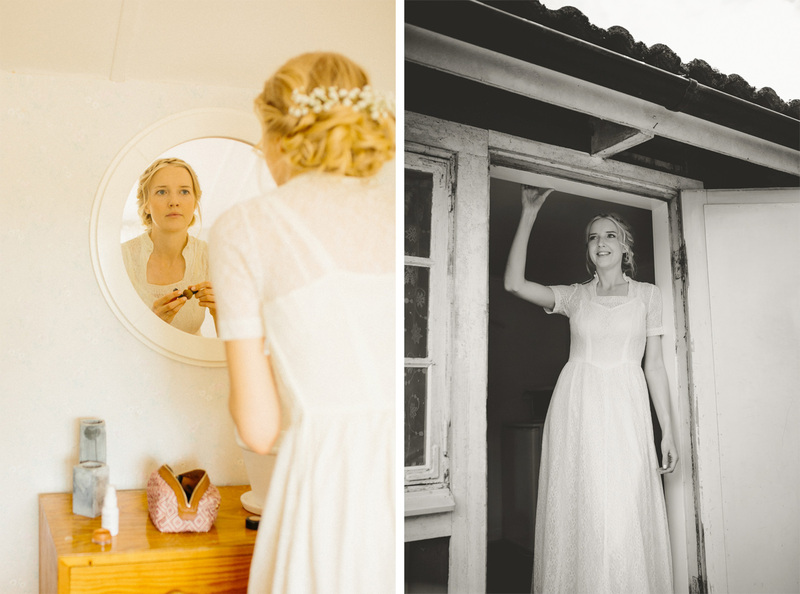 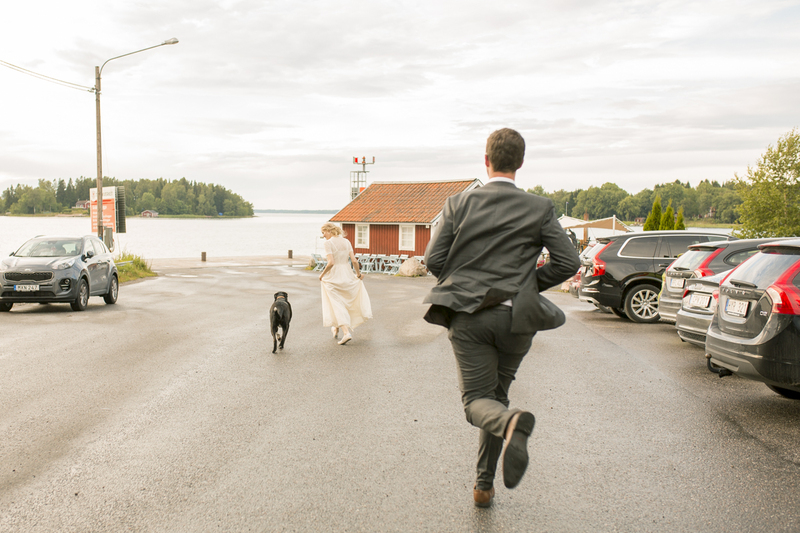 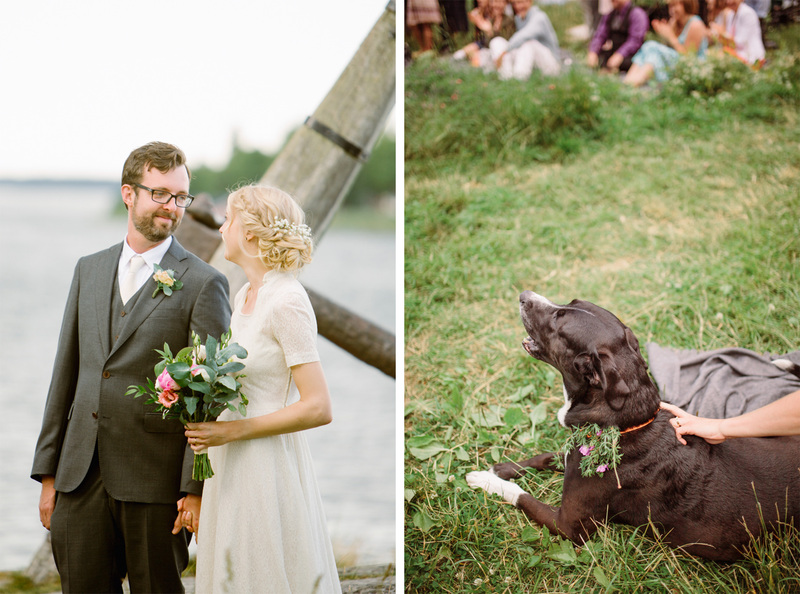 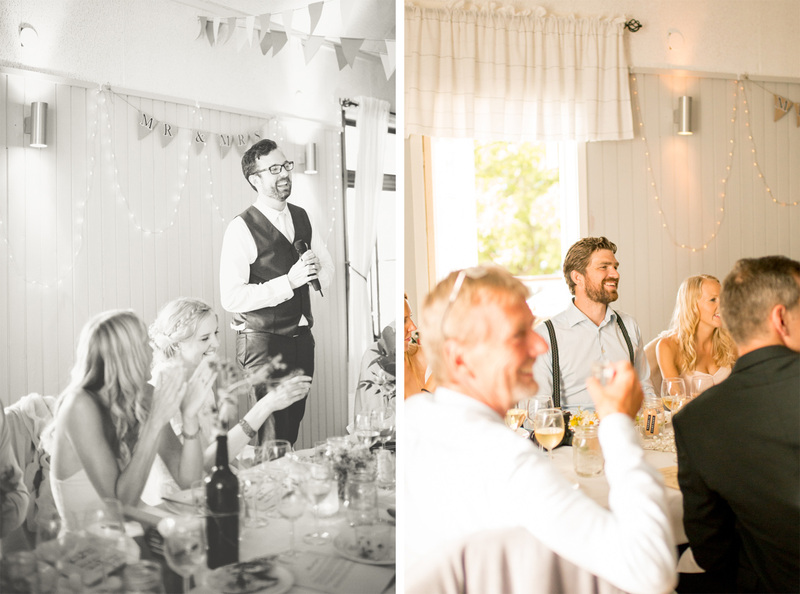 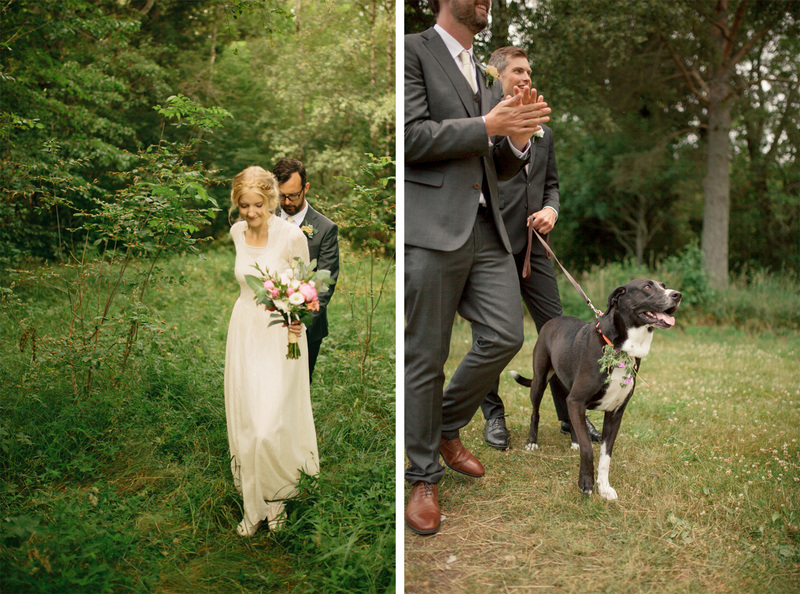 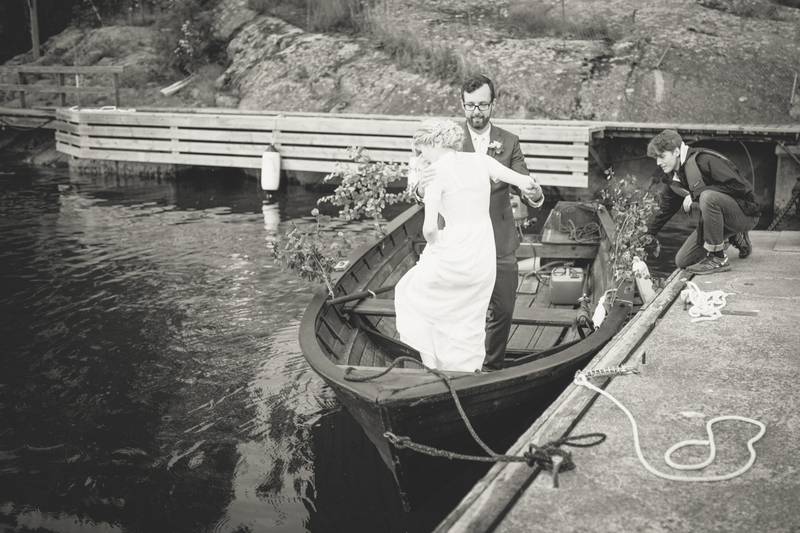 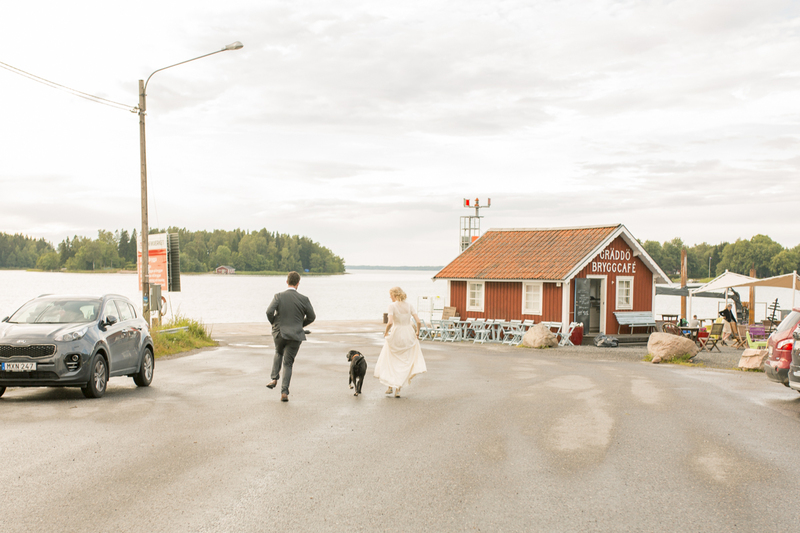 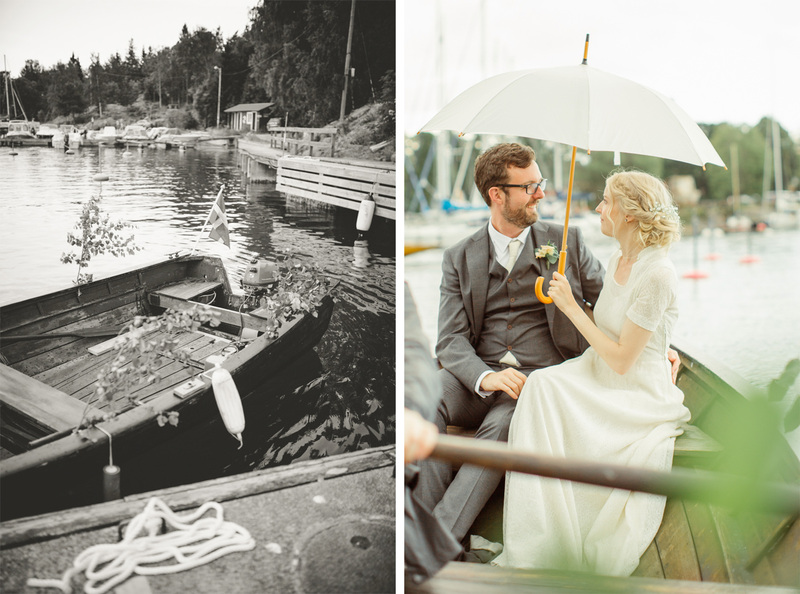 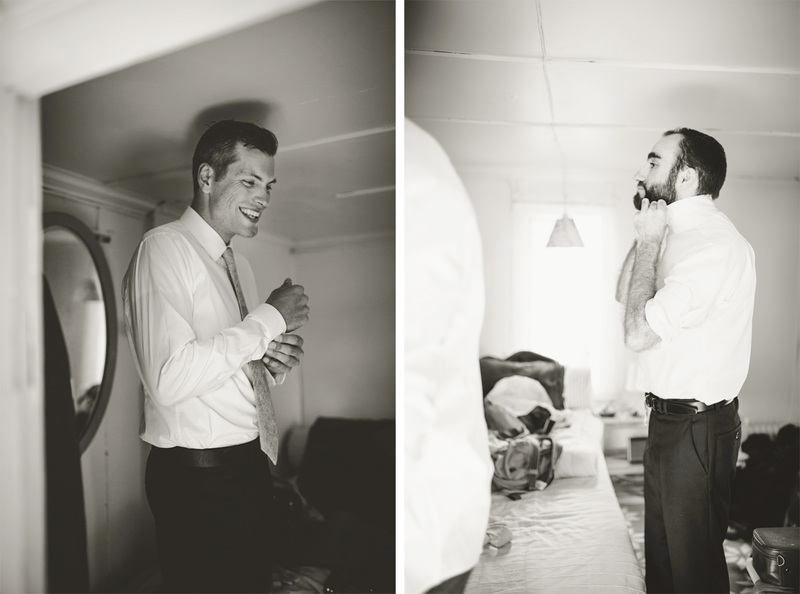 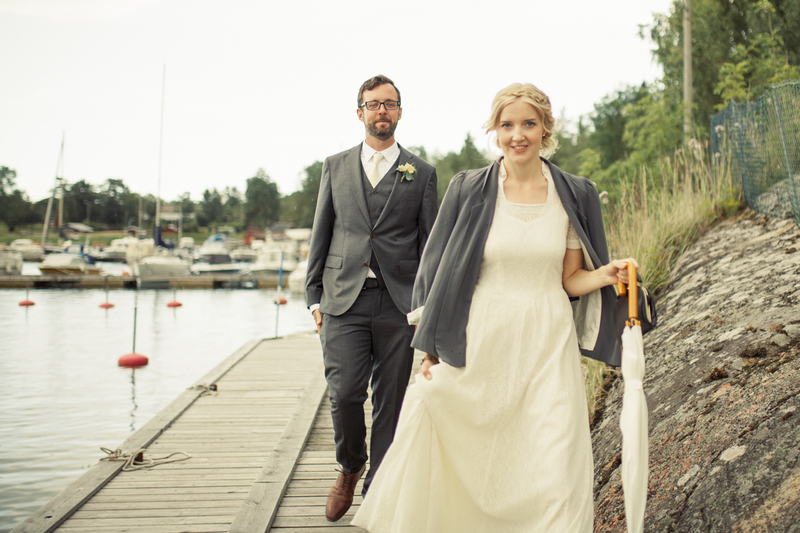 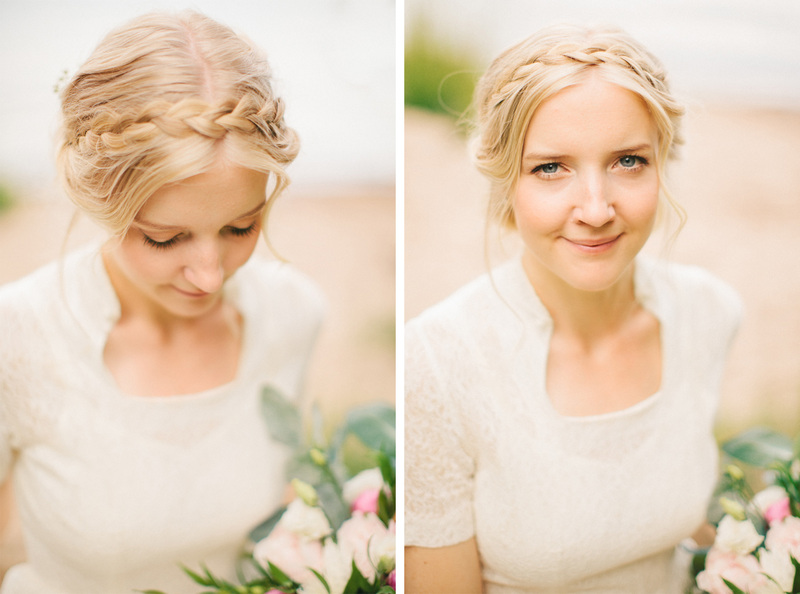 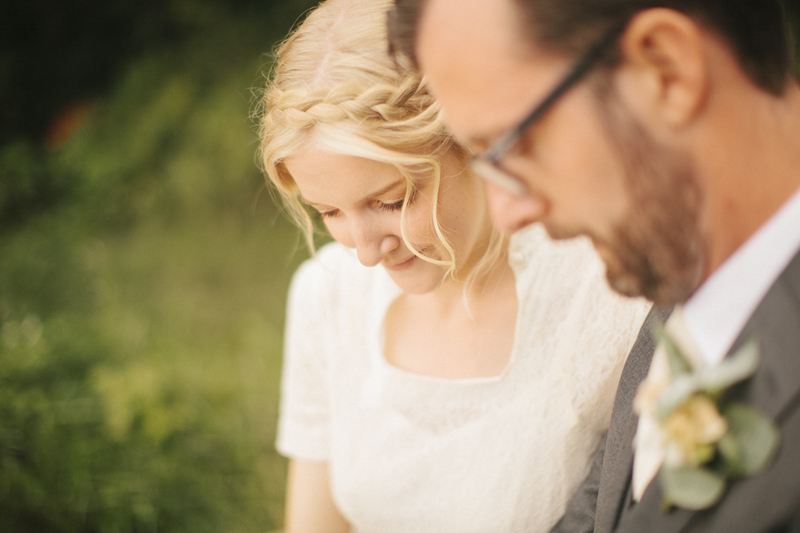 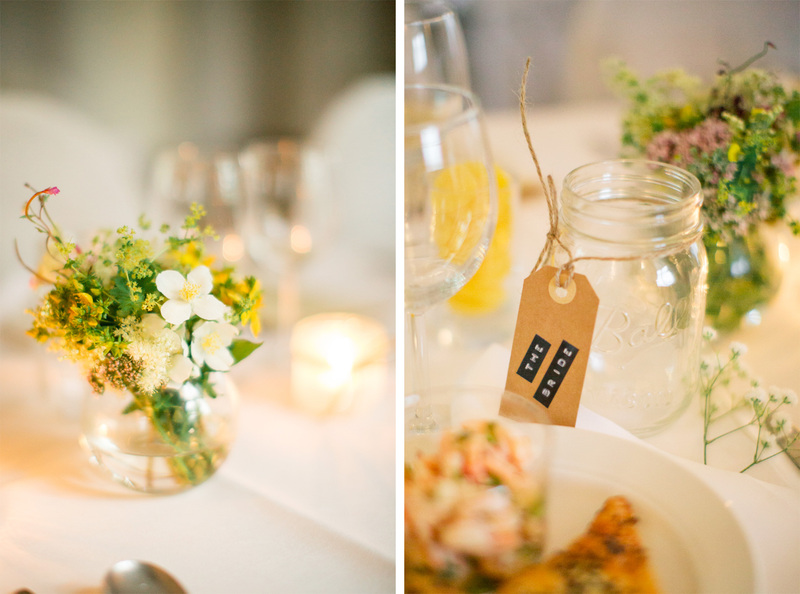 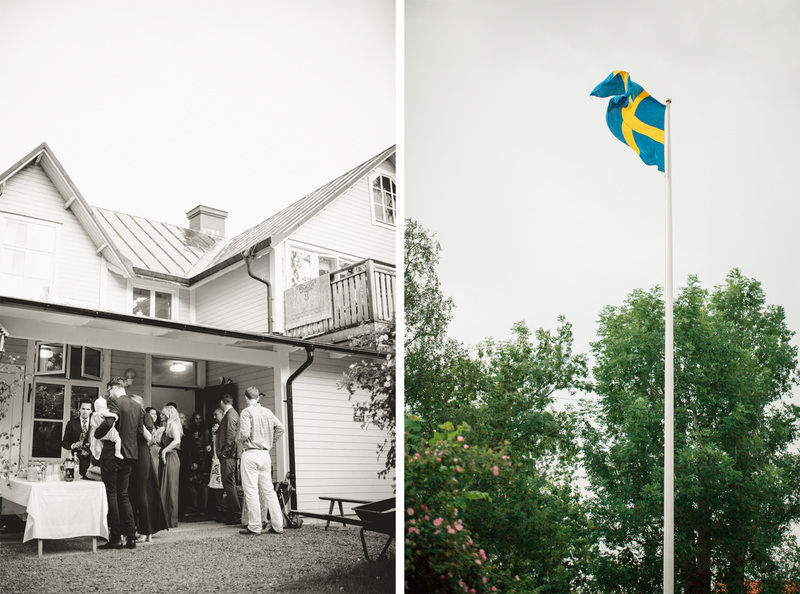 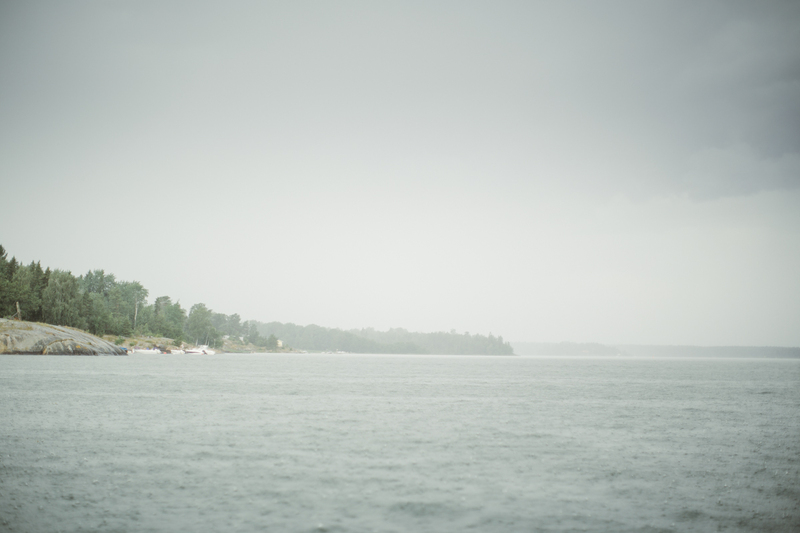 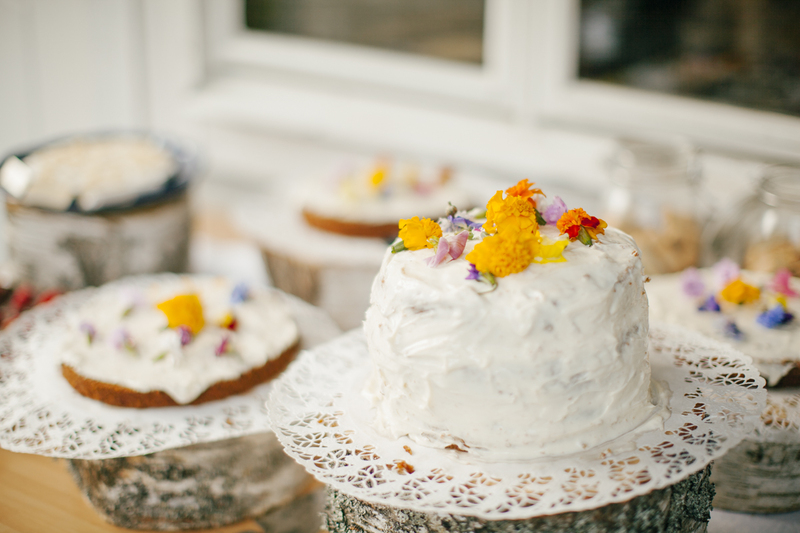 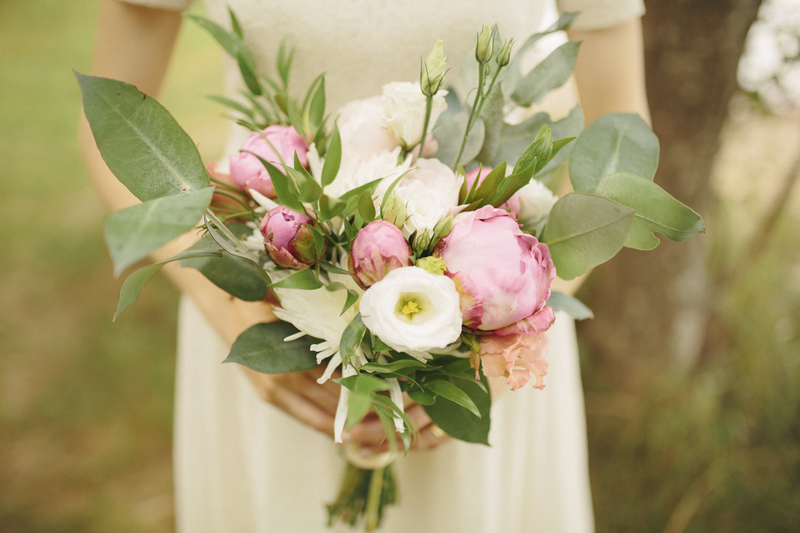 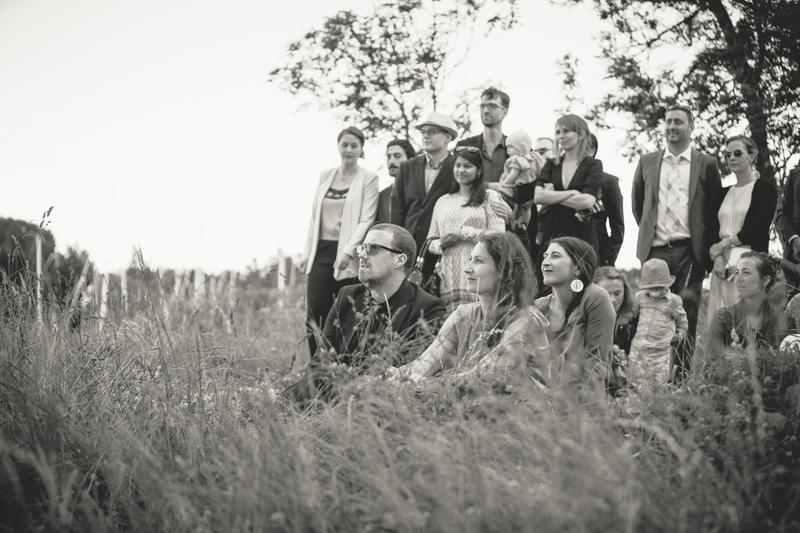 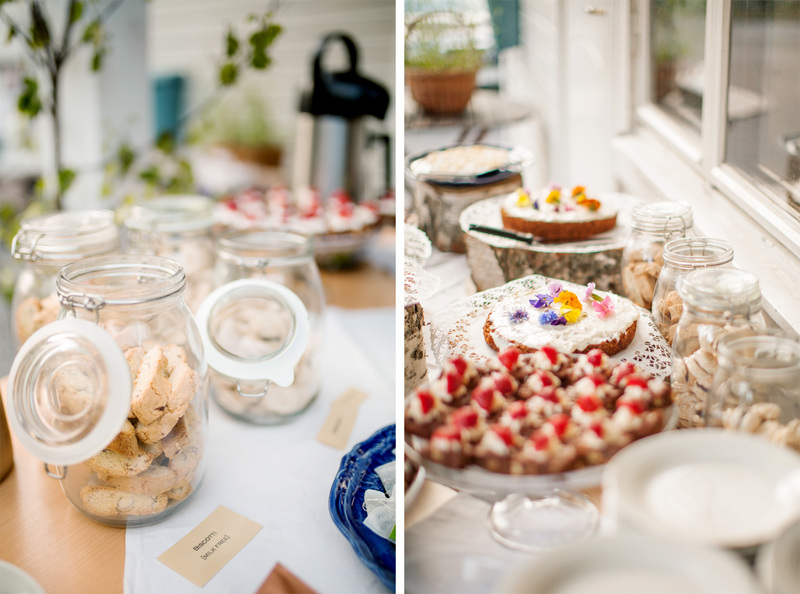 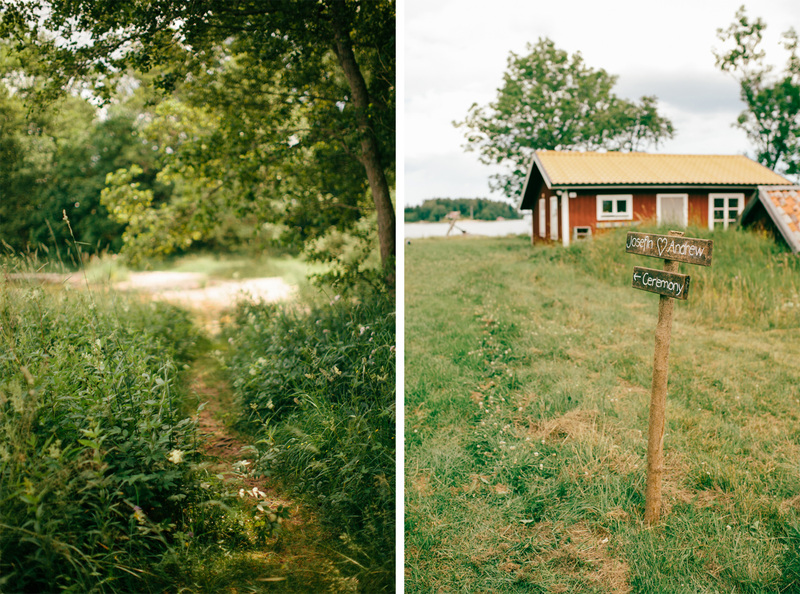 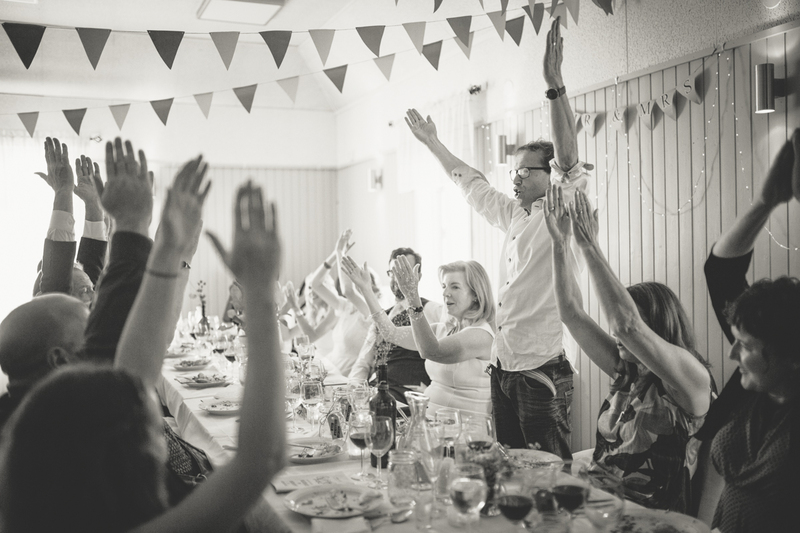 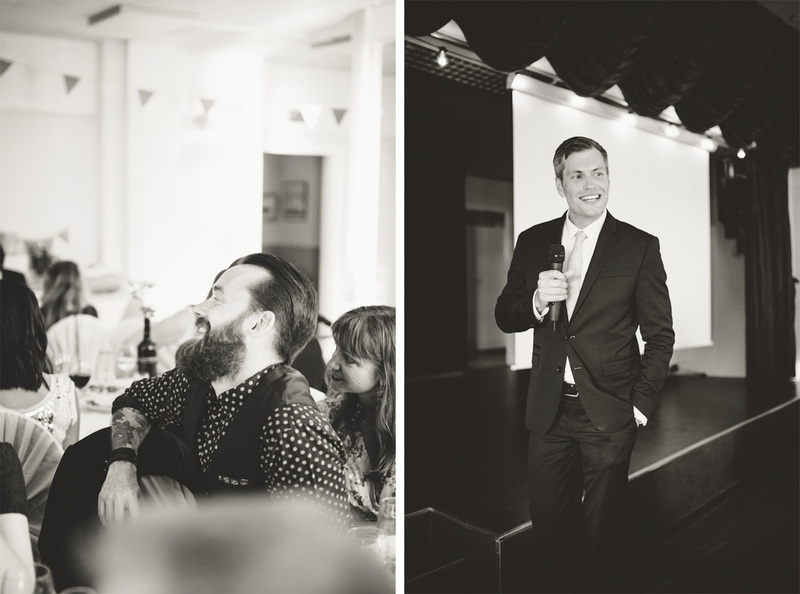 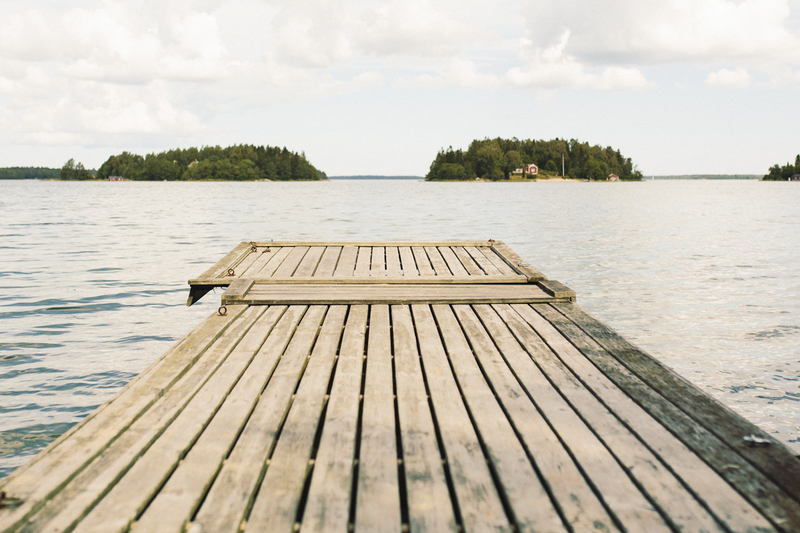 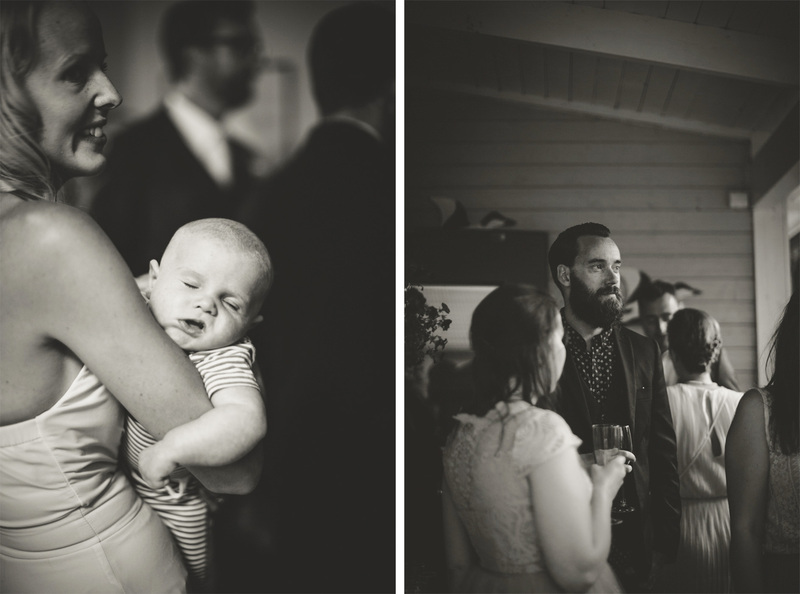 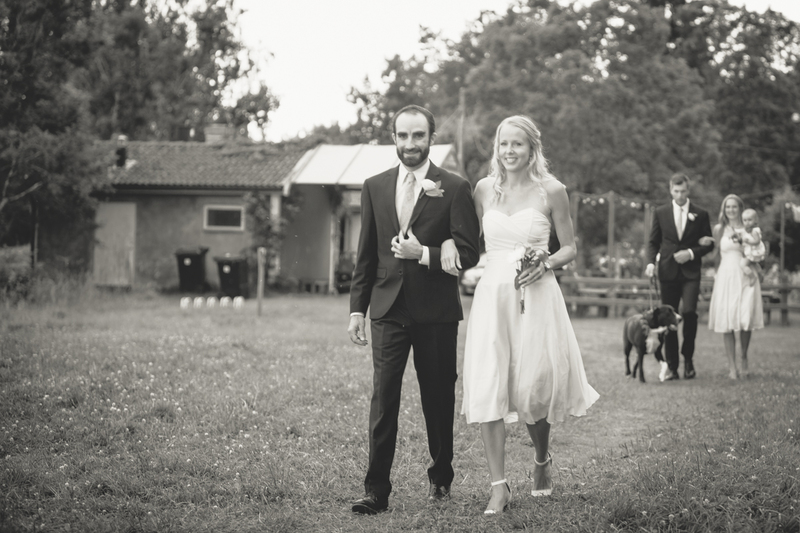 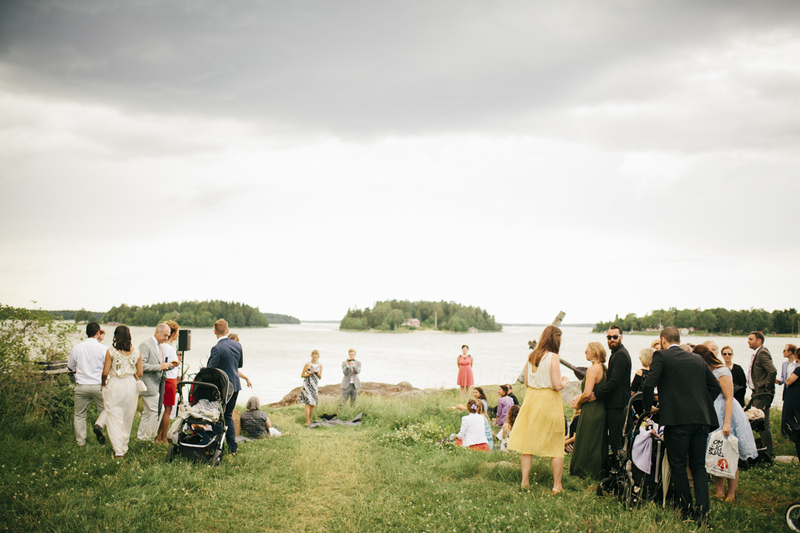 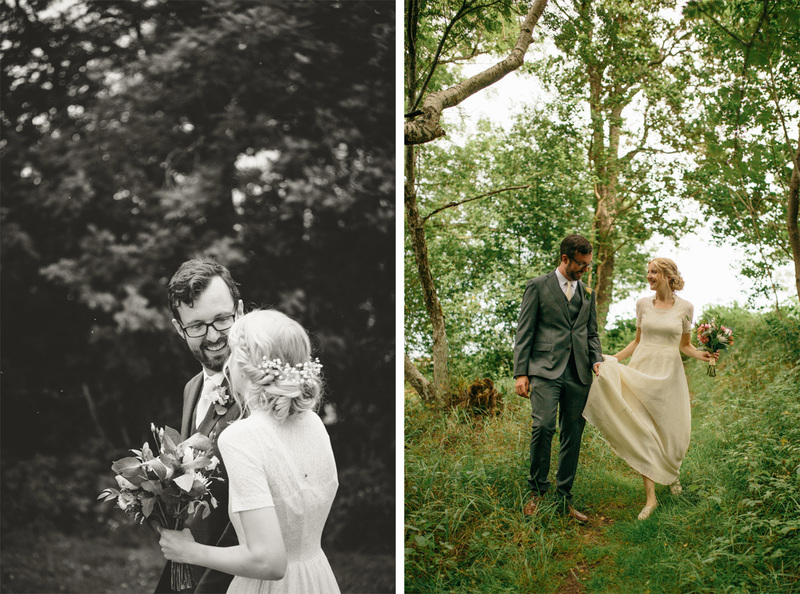 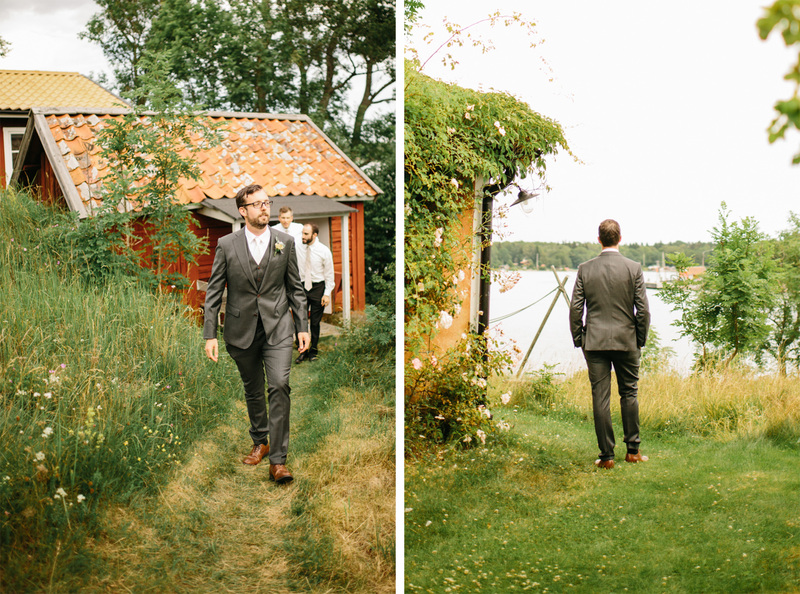 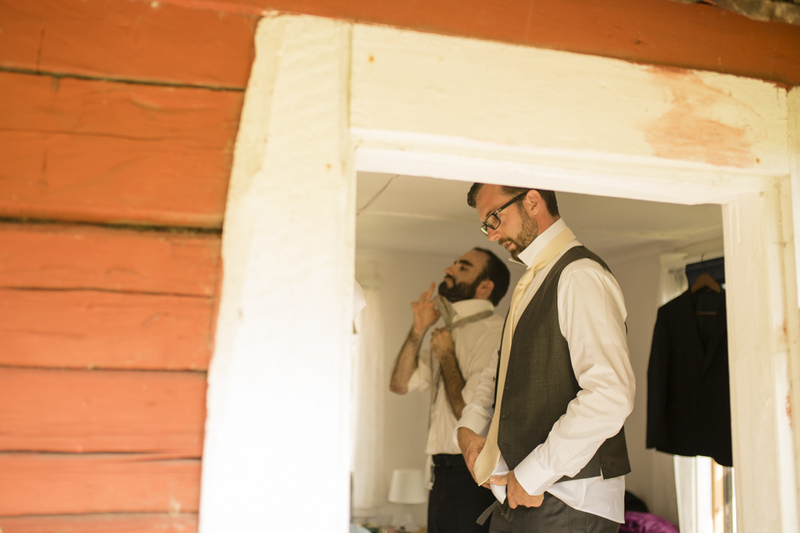 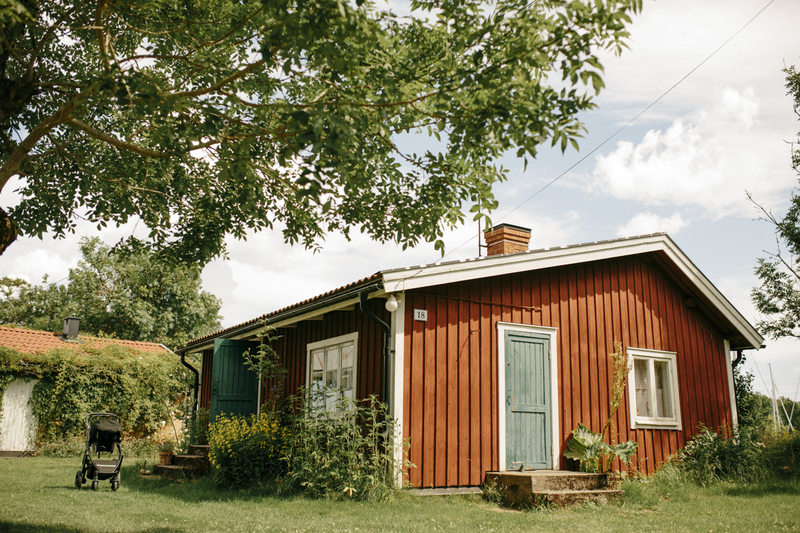 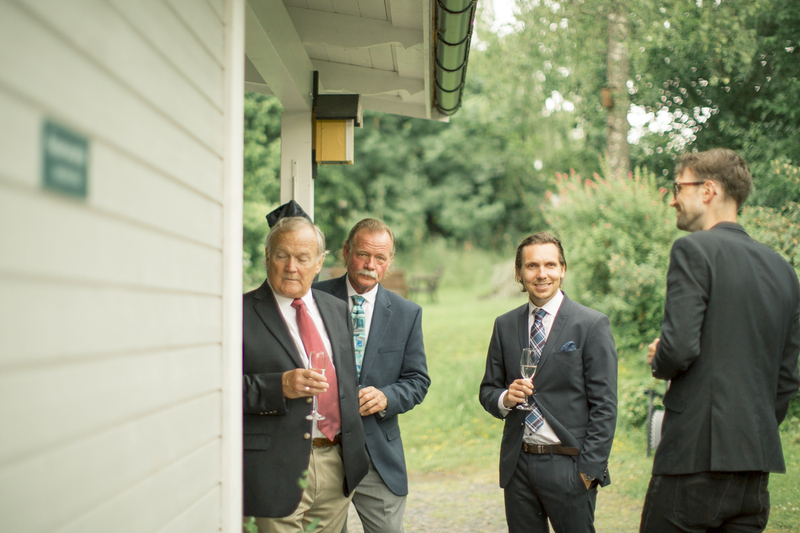 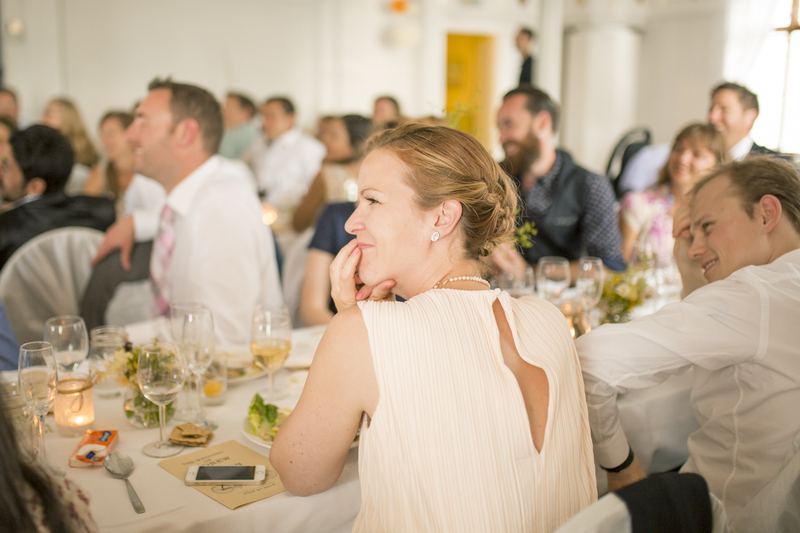 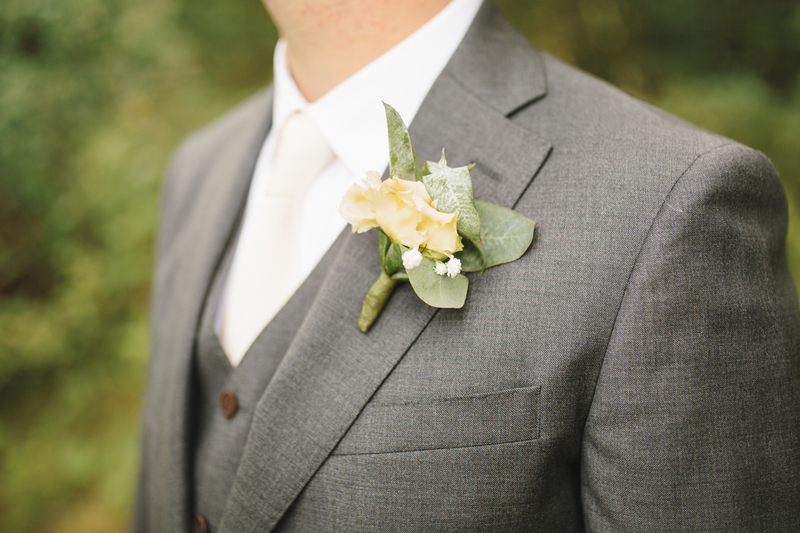 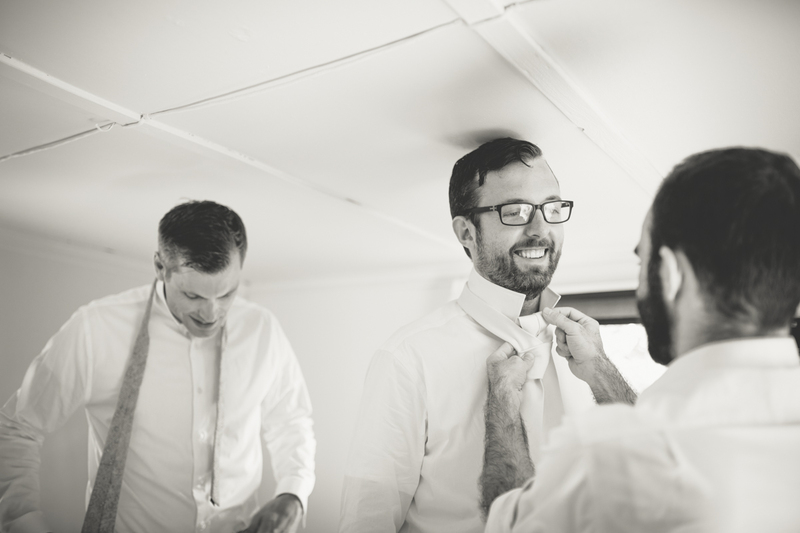 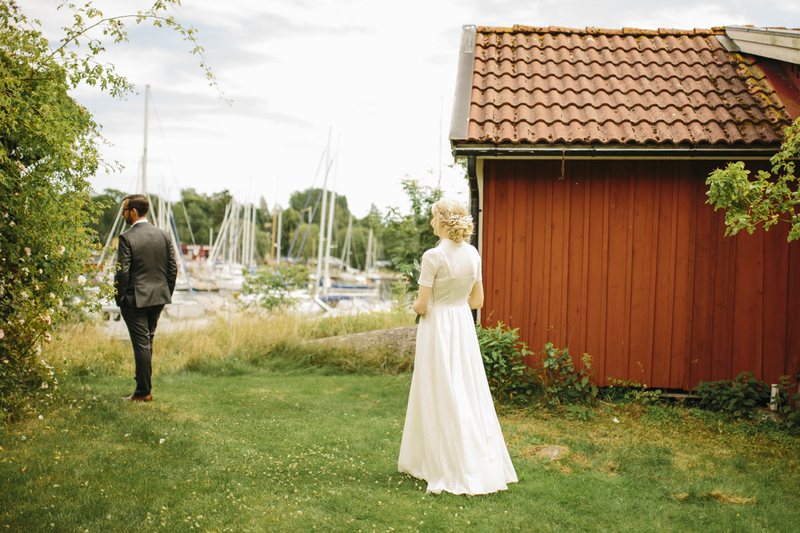 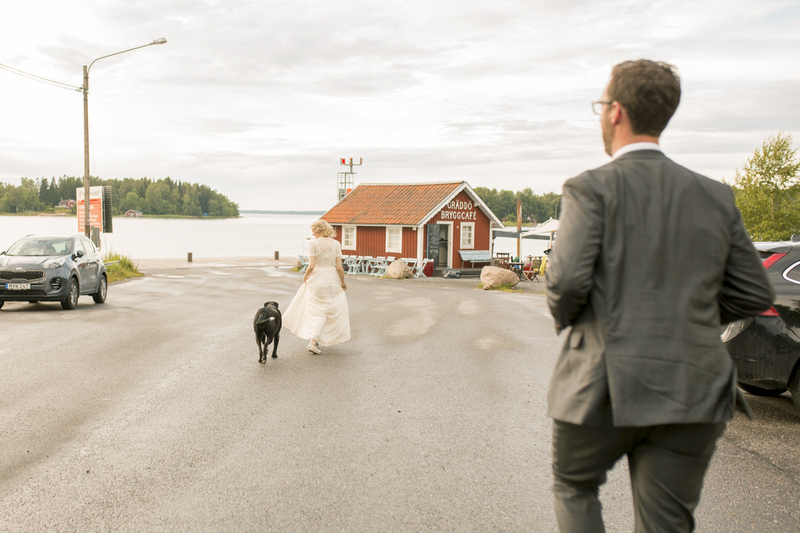 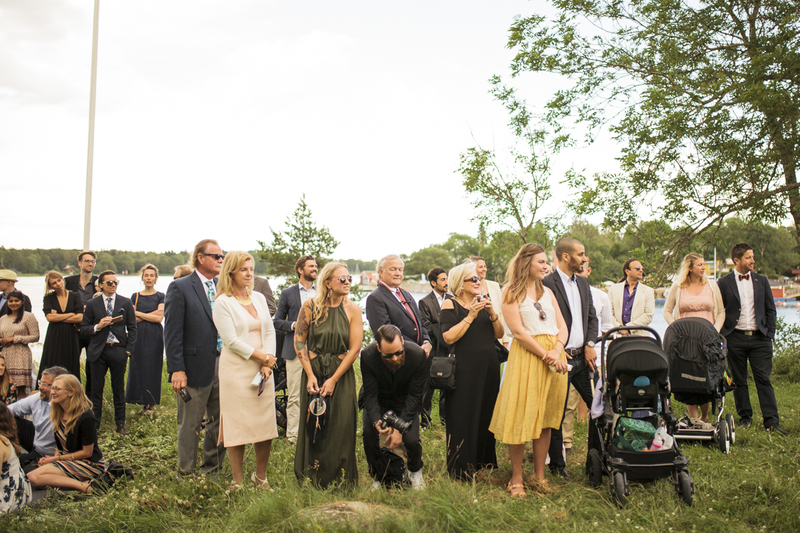 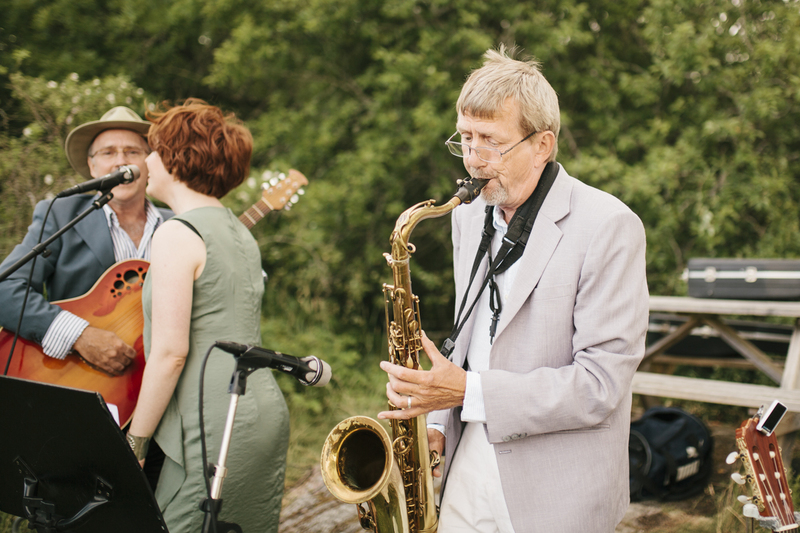 Their wedding took place last summer in the archipelago outside Stockholm on a warm day in July. 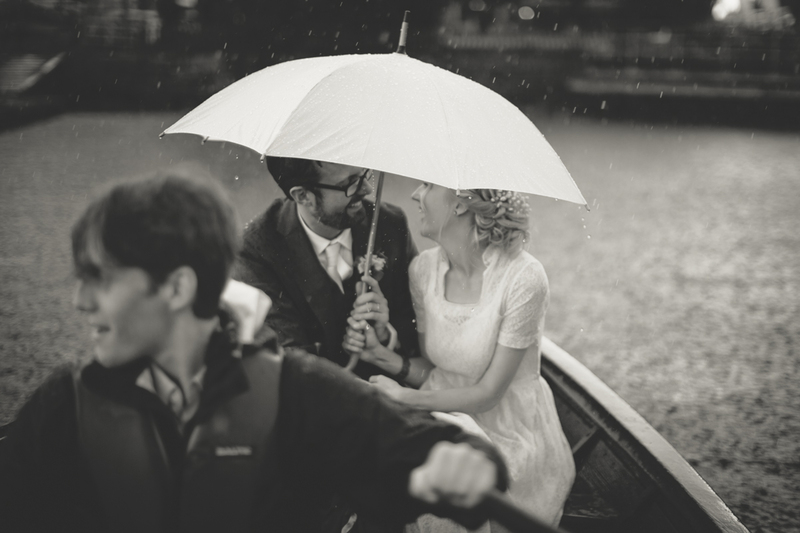 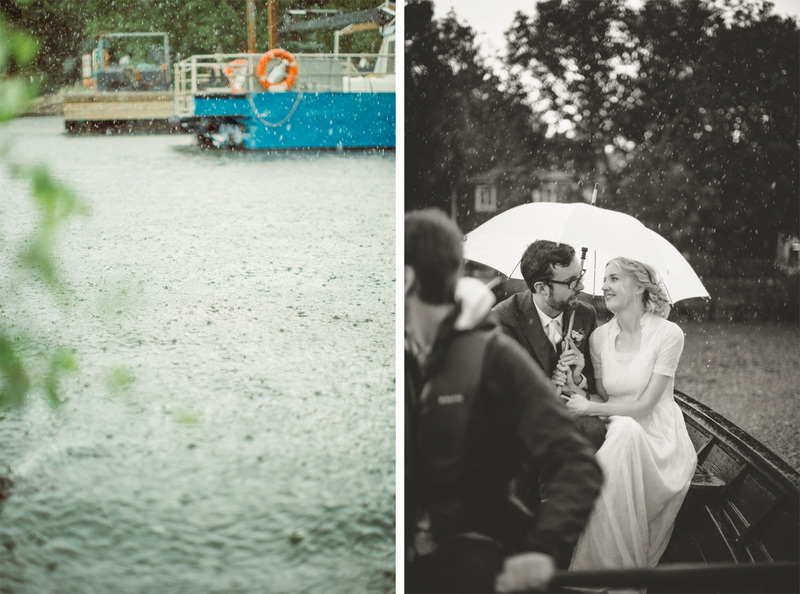 We had sunshine and heavy rain but this didn’t stop this bride and groom to enjoy every single minute. 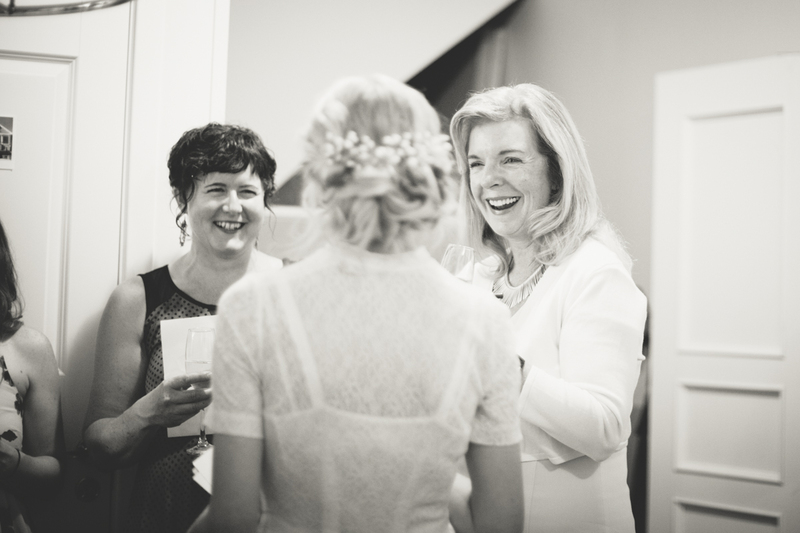 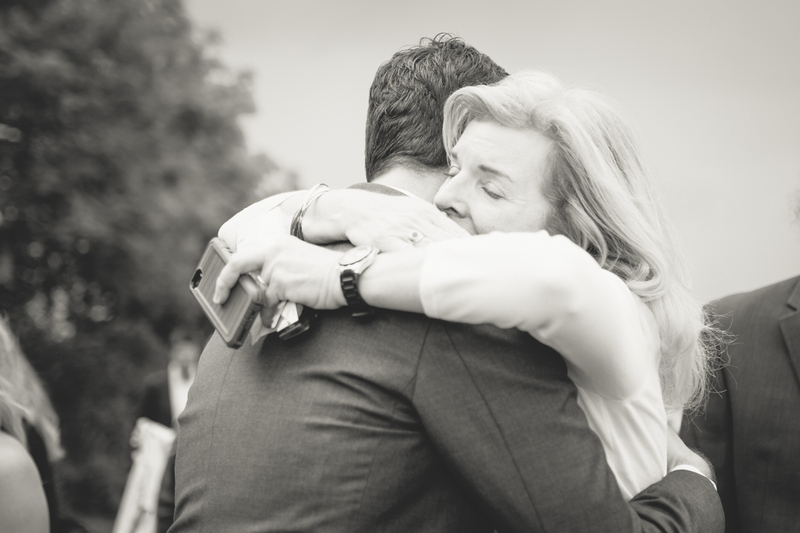 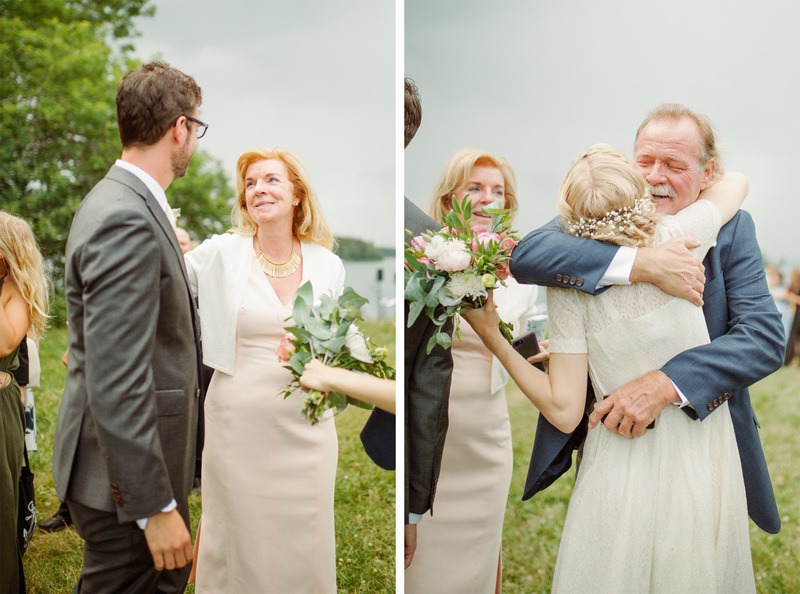 With friends and family from near and far it was a day full of emotion: joy, tears and most noticeably love. 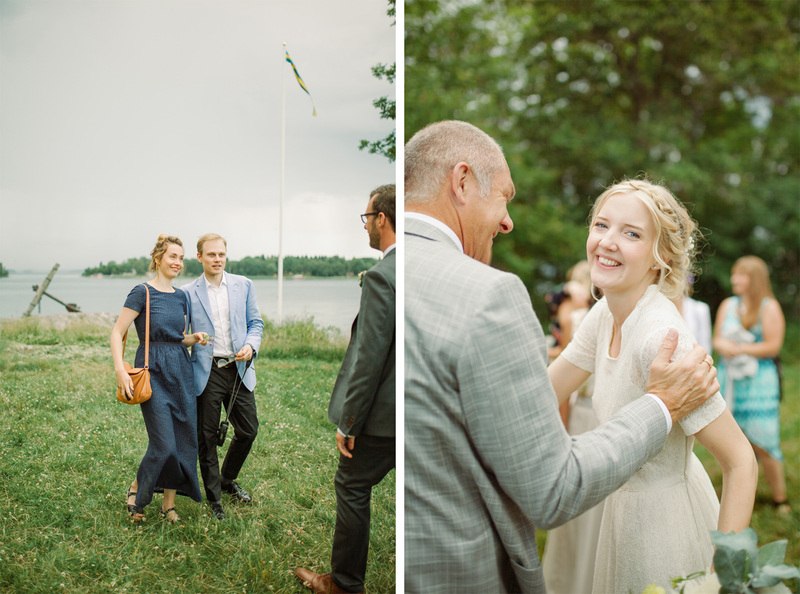 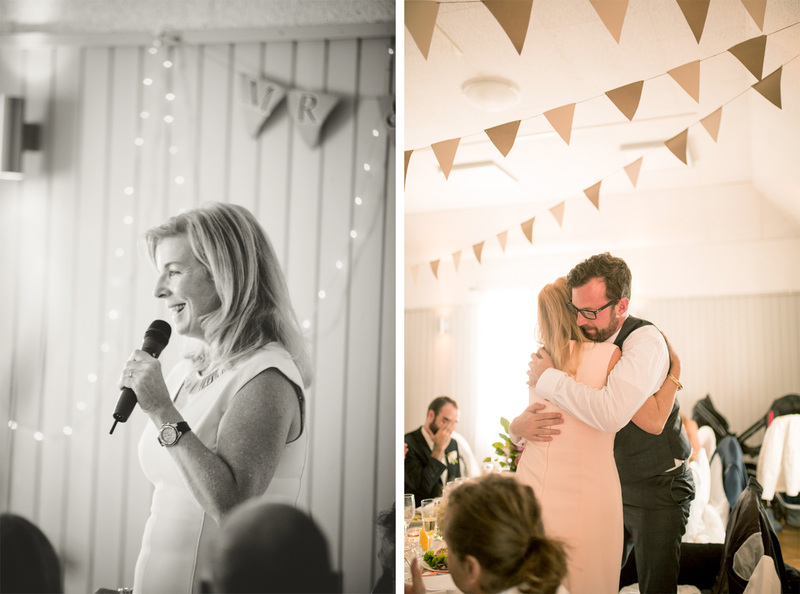 The love Josefin and Andrew have for each other but also the love from family and friends. 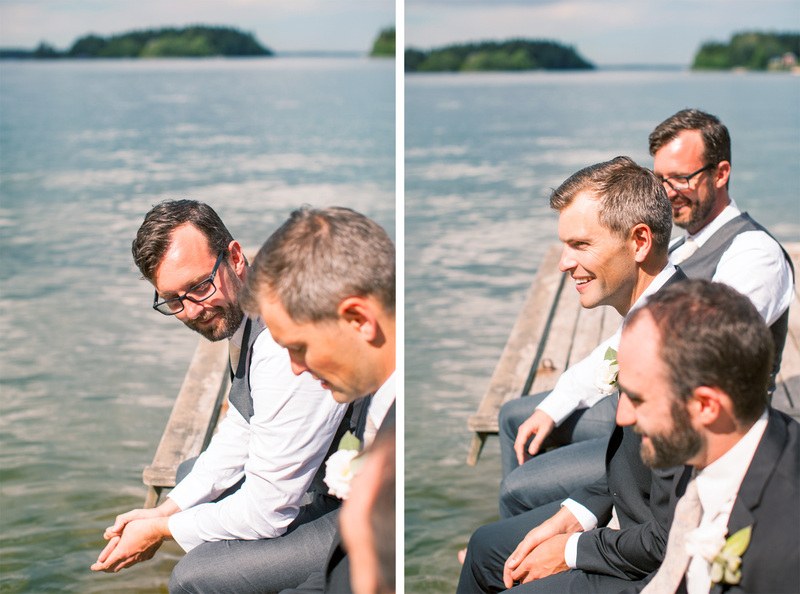 I don’t think there was an eye left dry. 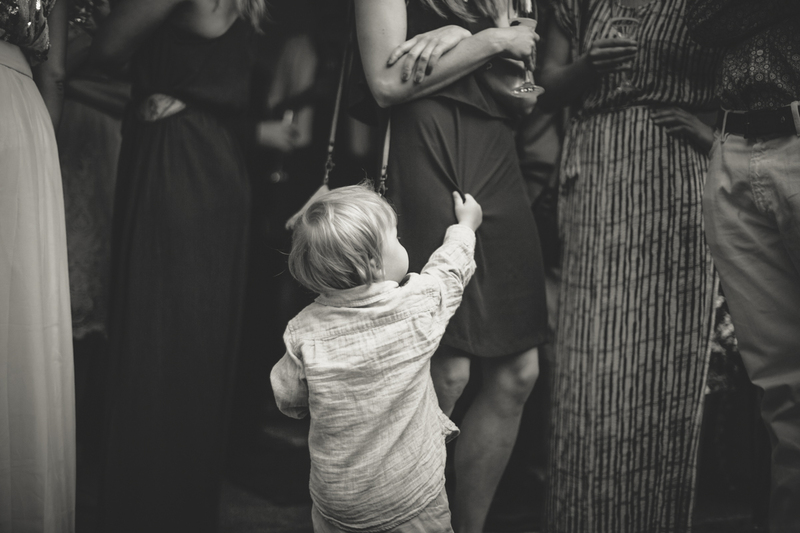 I know mine wasn’t. 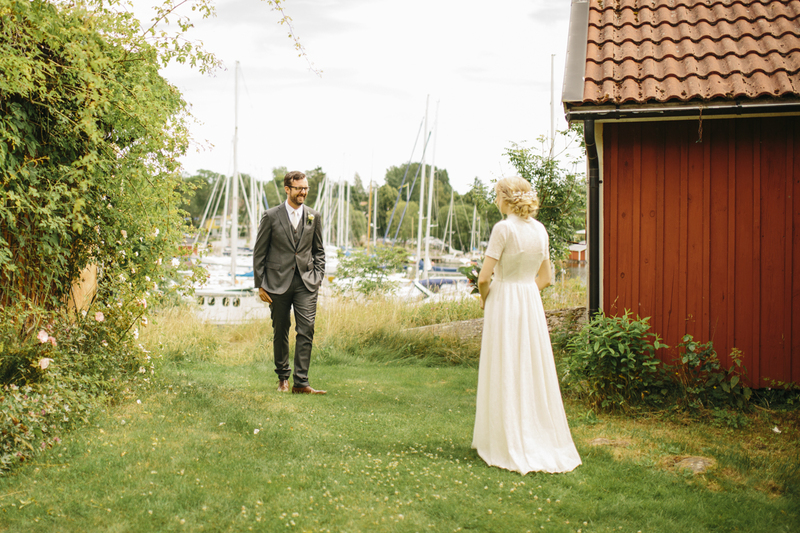 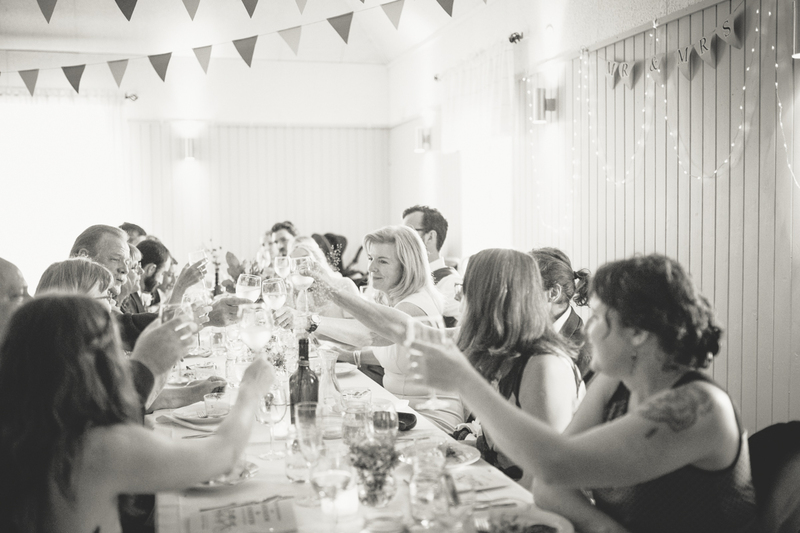 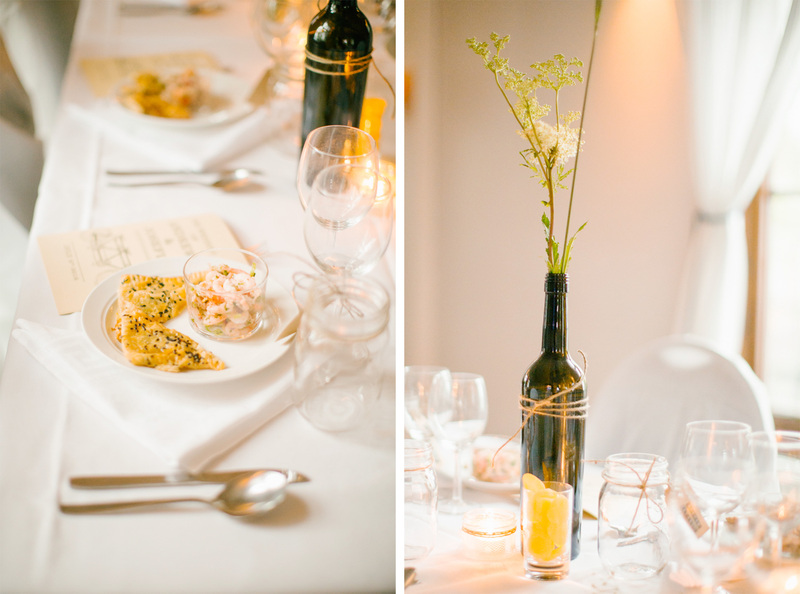 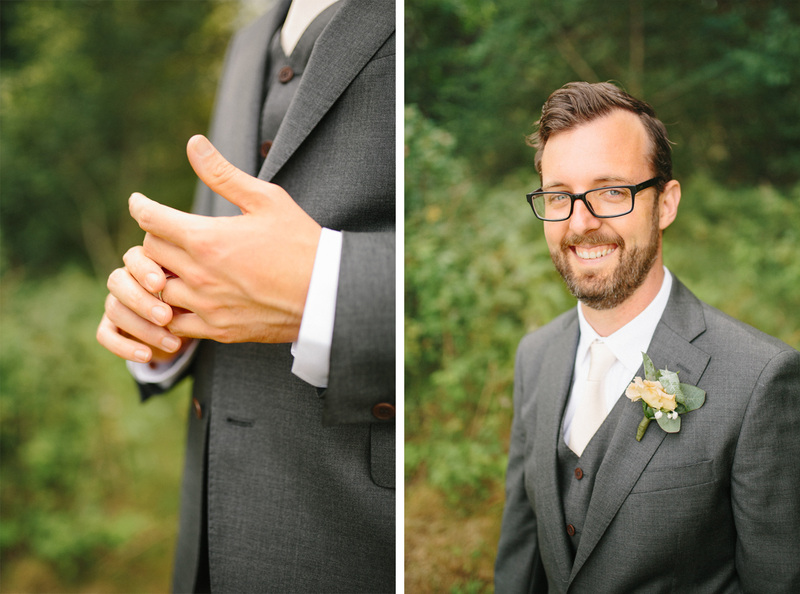 Thank you again Josefin & Andrew for letting me be a part of your wedding day.